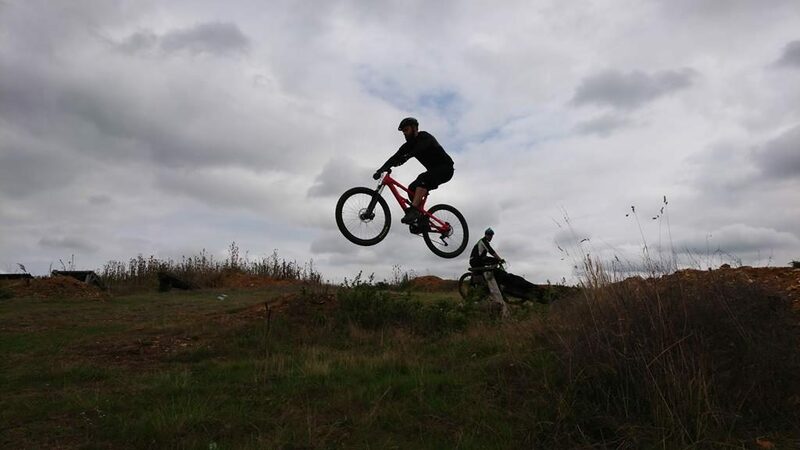 Below are the pics from today’s public session. 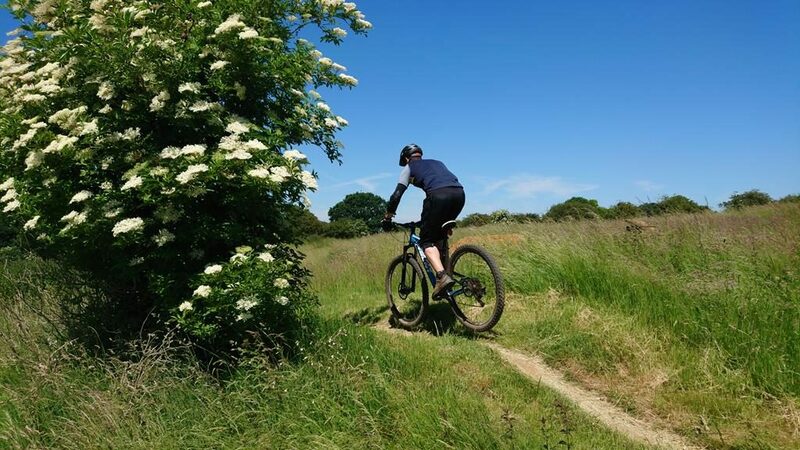 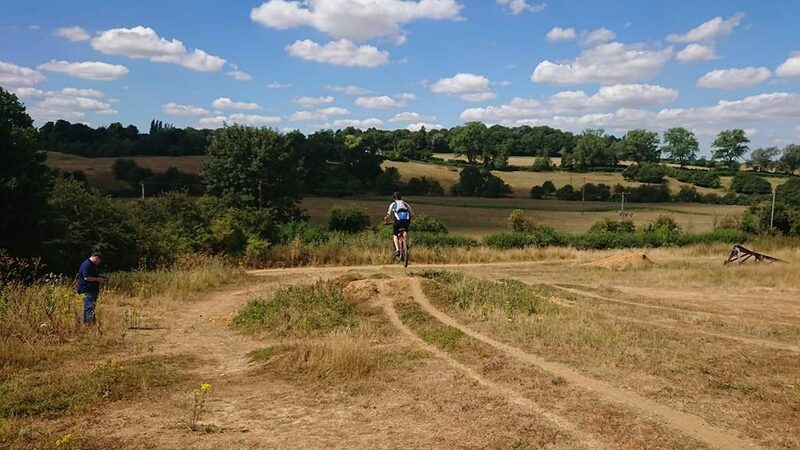 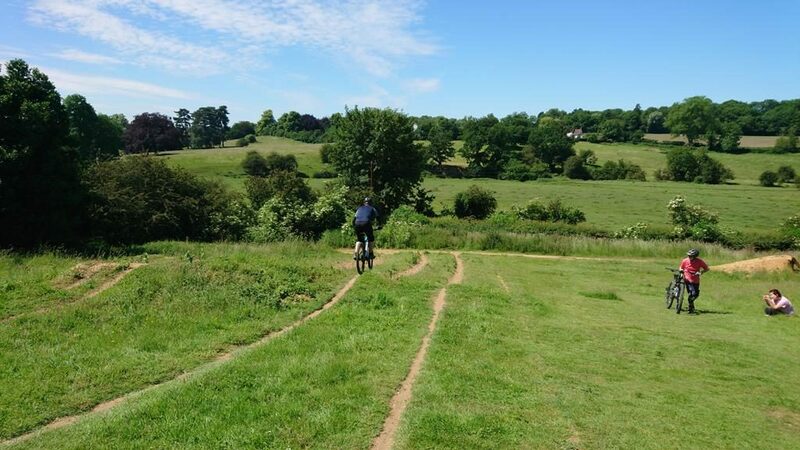 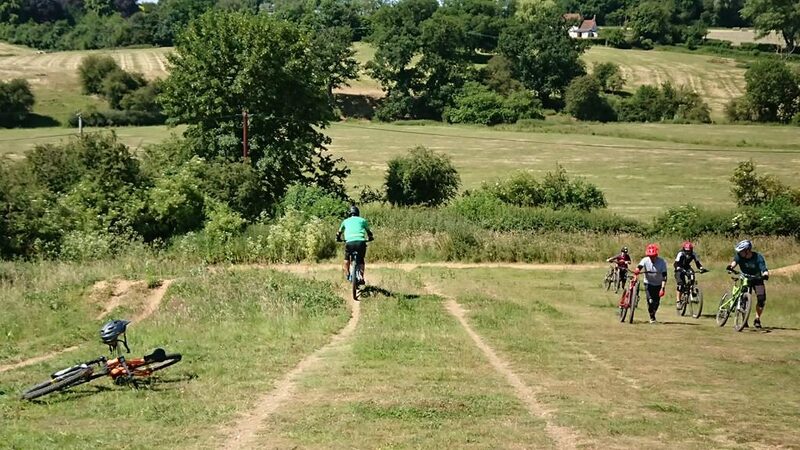 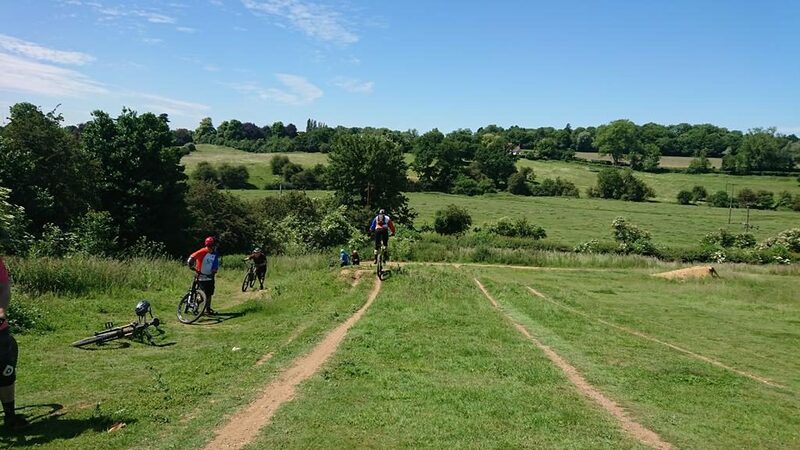 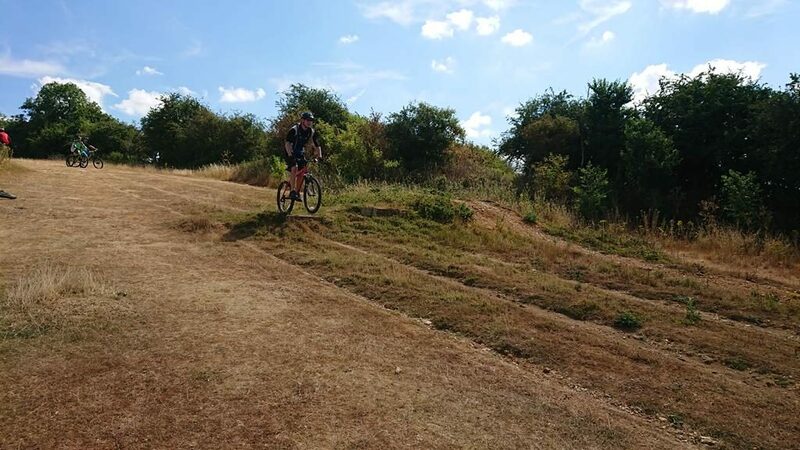 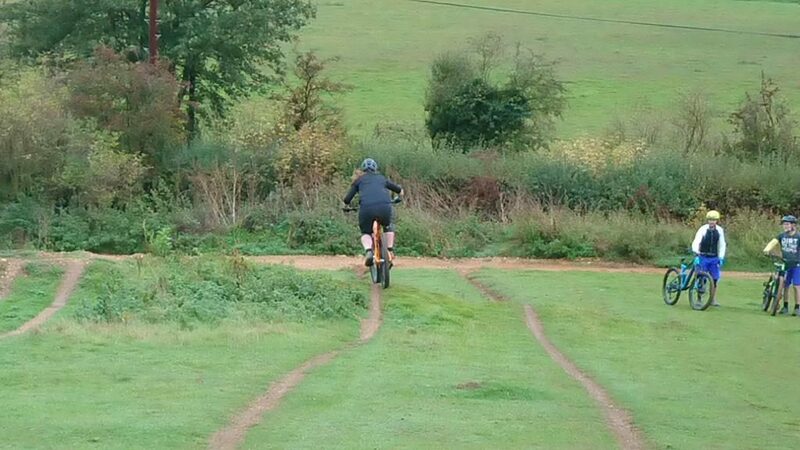 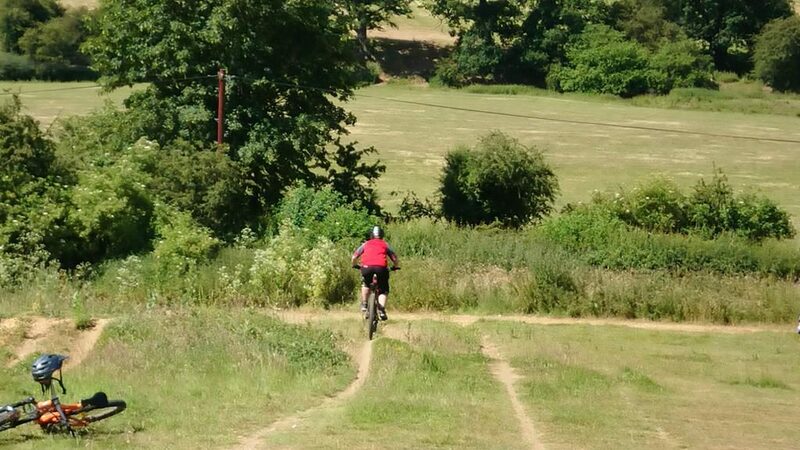 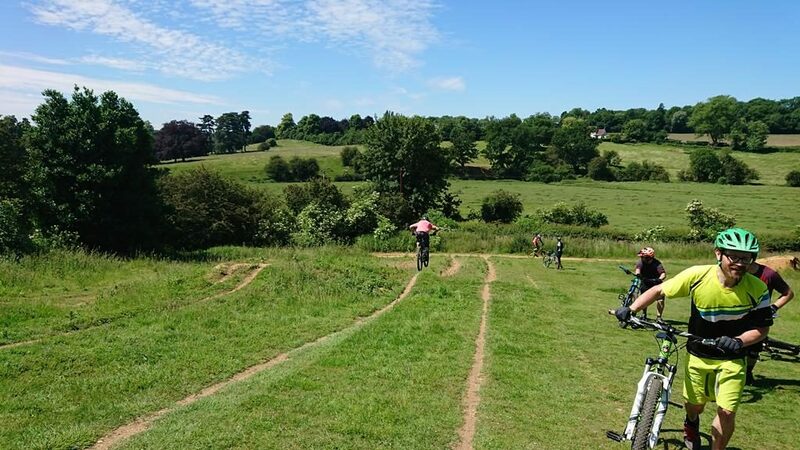 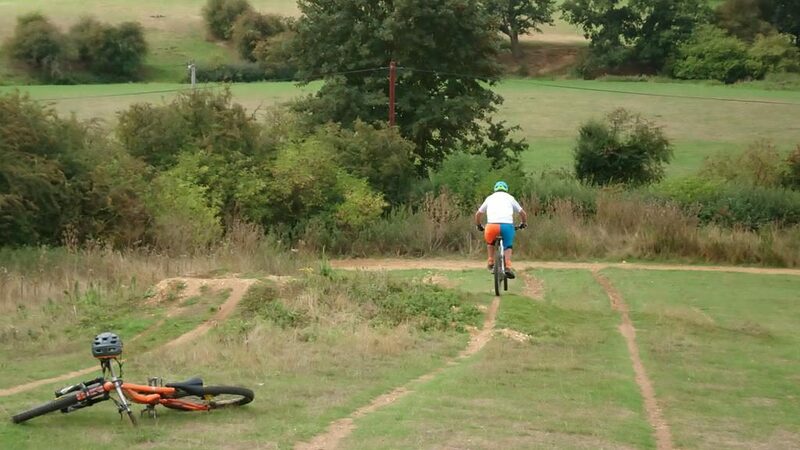 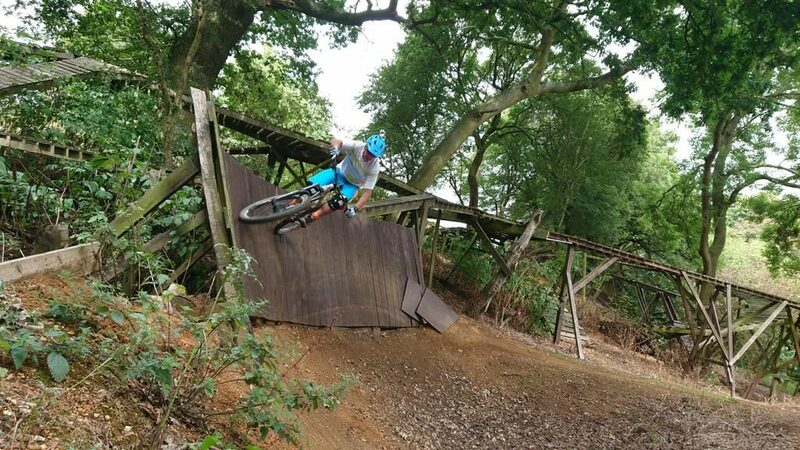 email info@ukbikeskills.co.uk to book into the next one on 20th of August or email for dates for a private skills session with me. 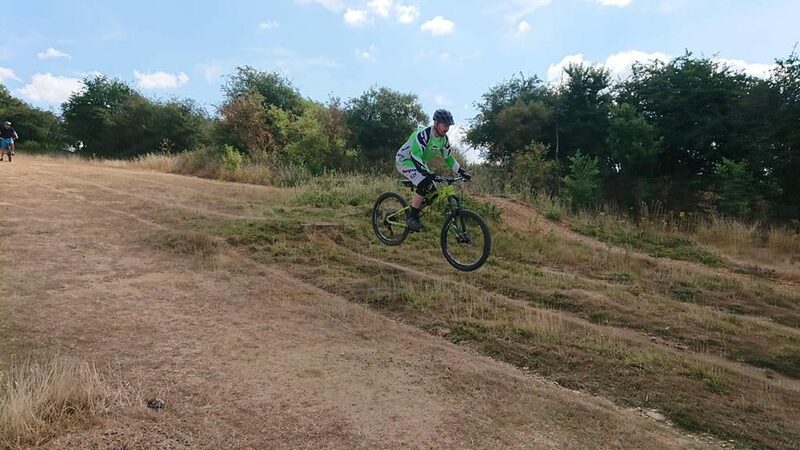 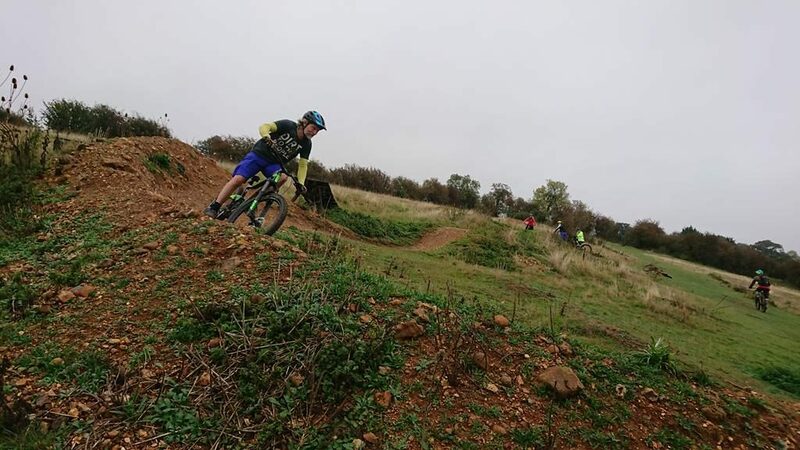 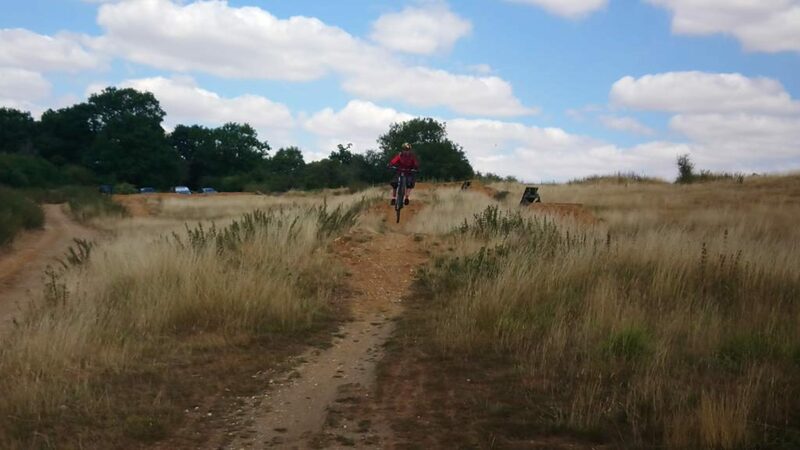 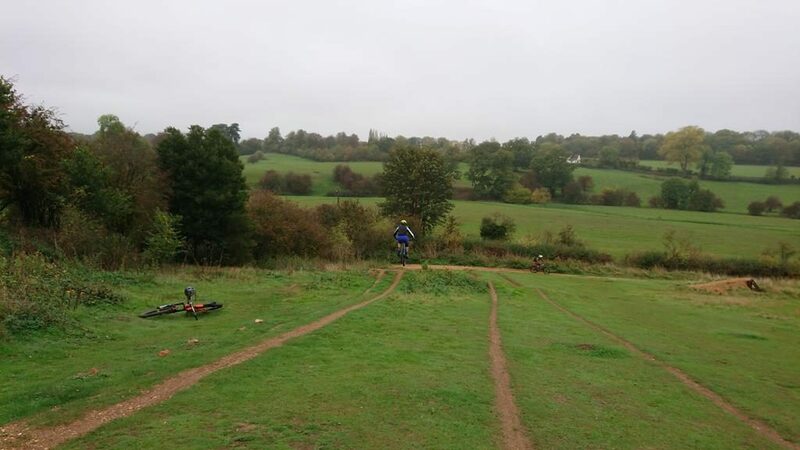 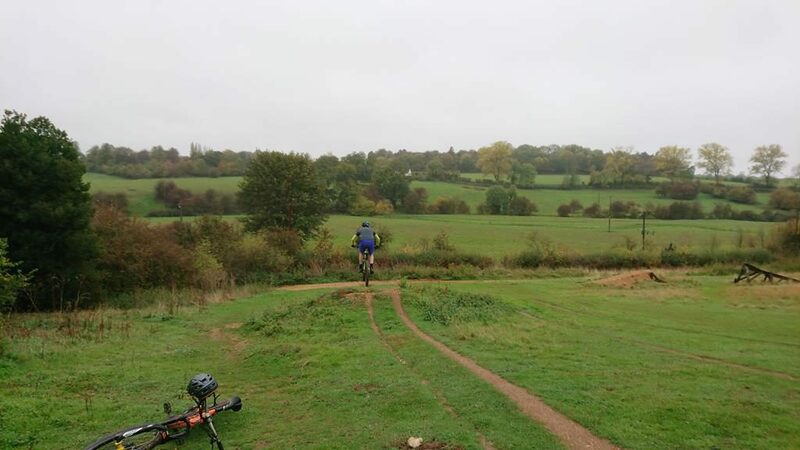 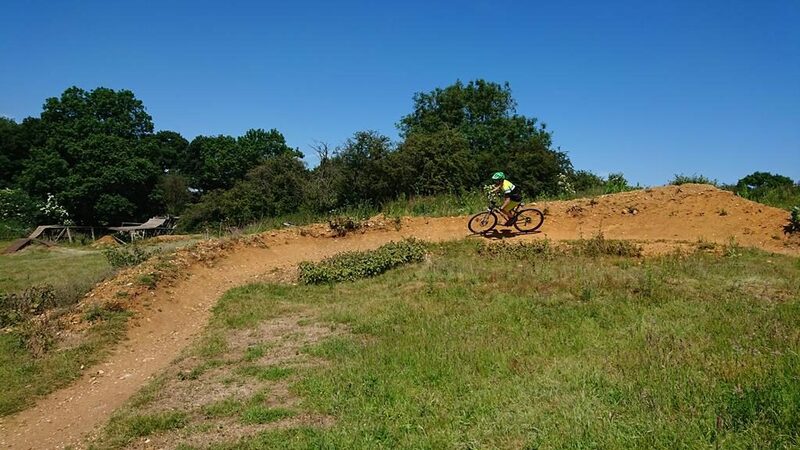 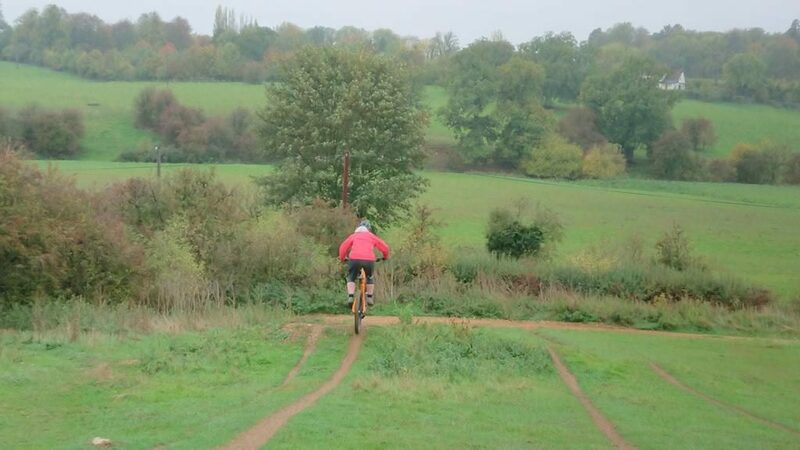 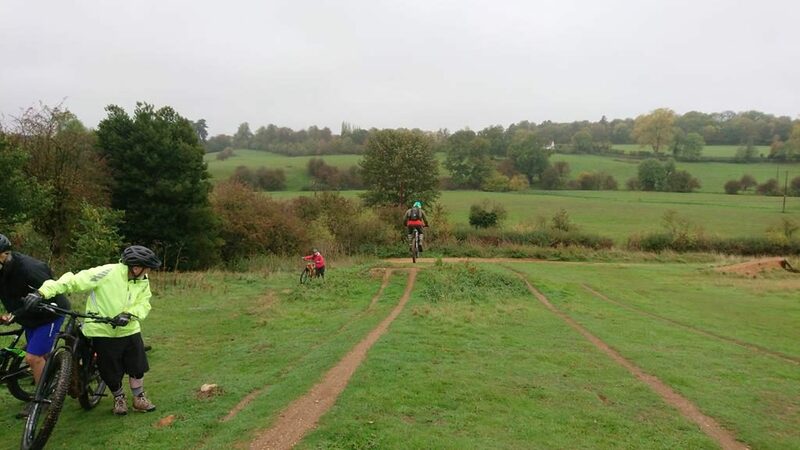 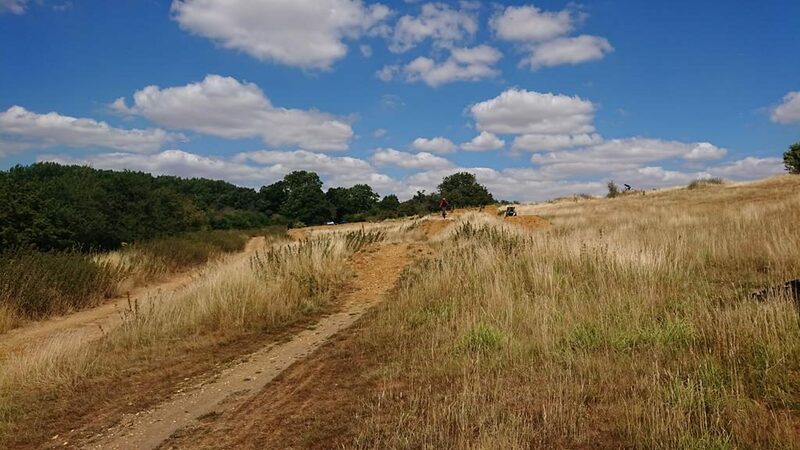 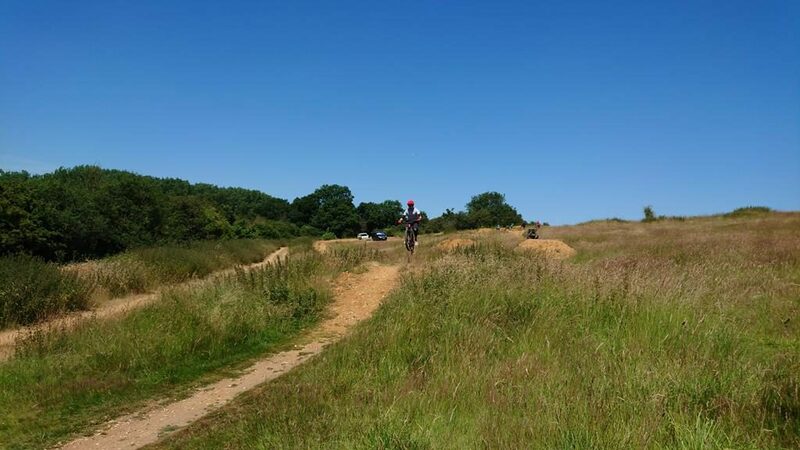 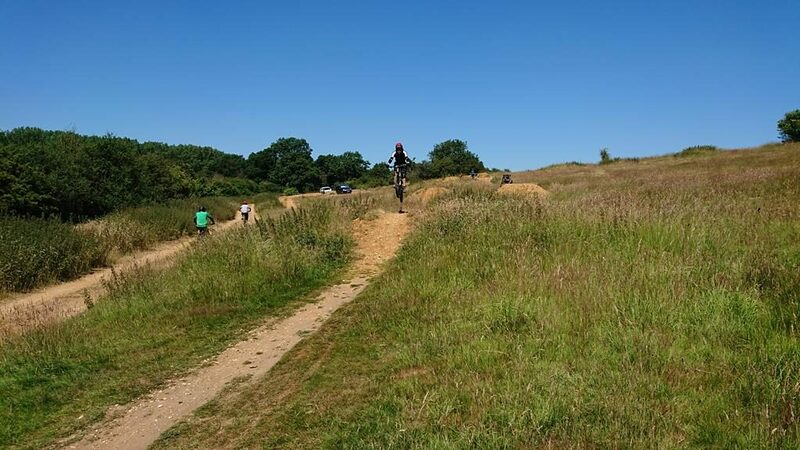 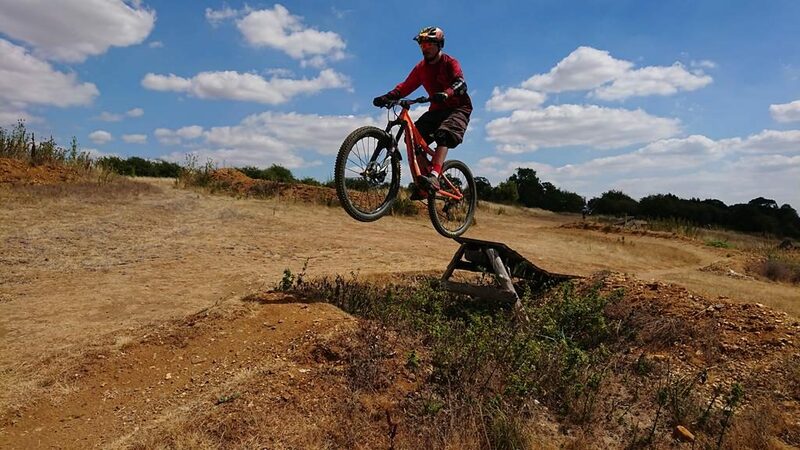 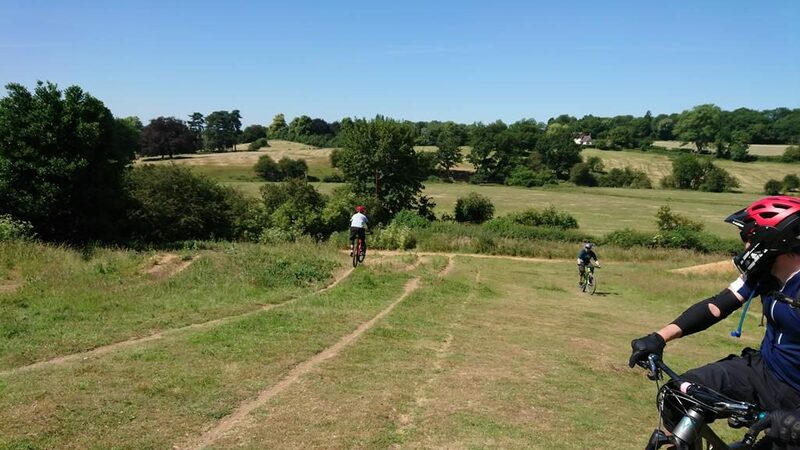 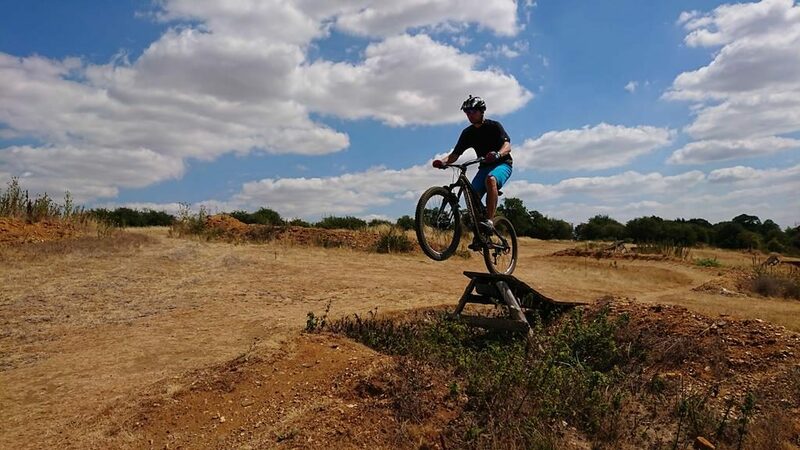 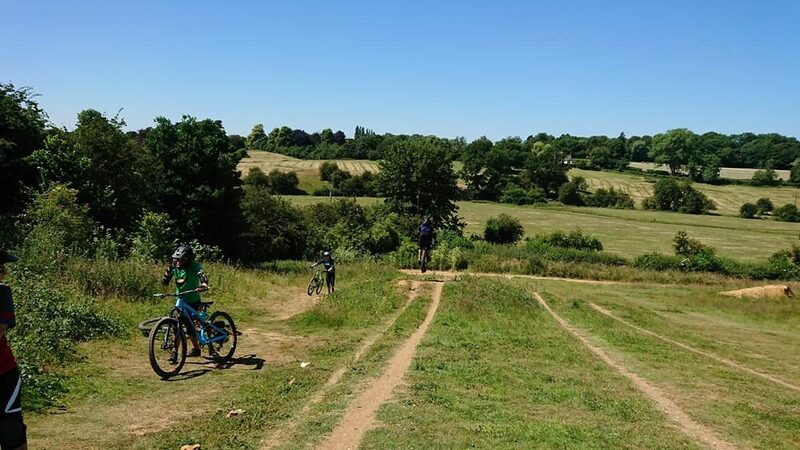 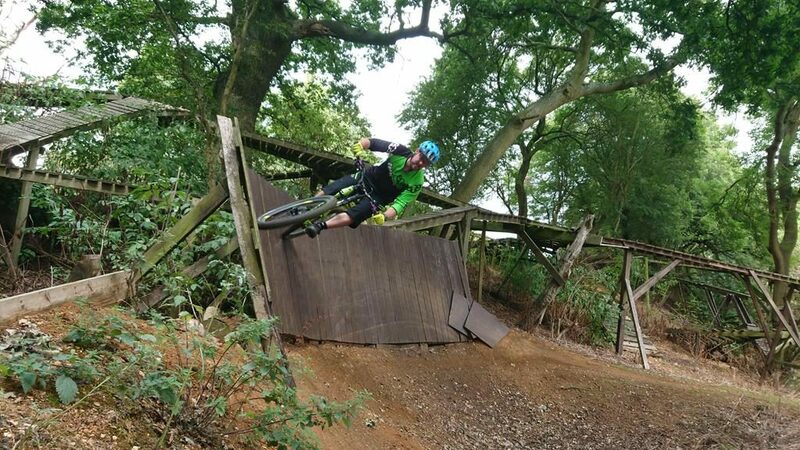 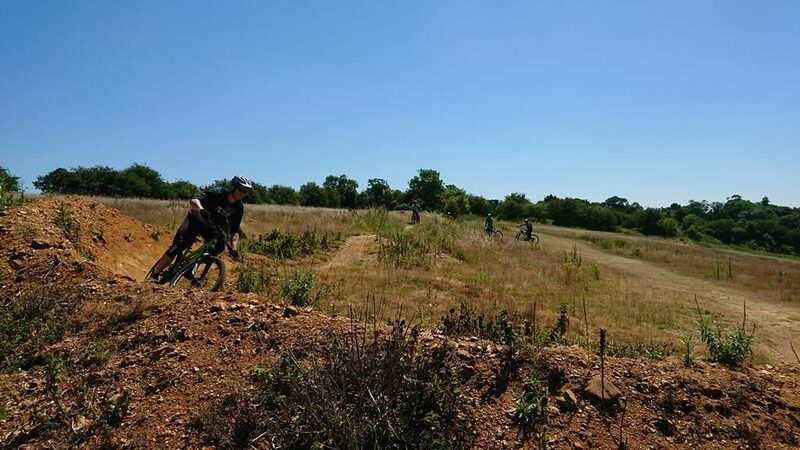 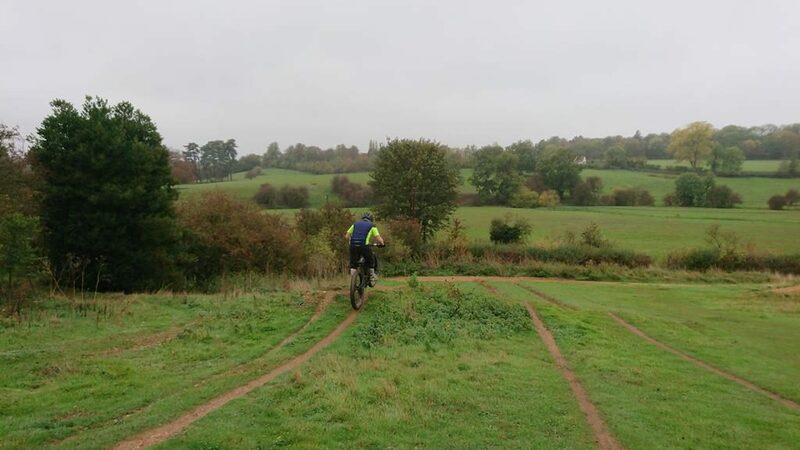 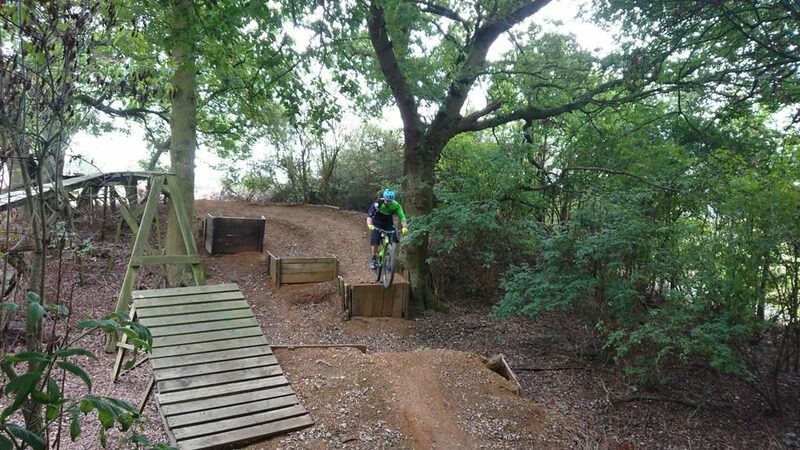 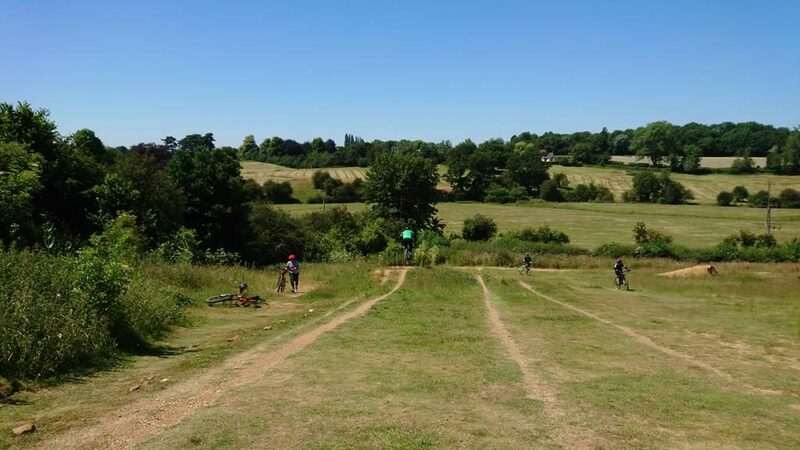 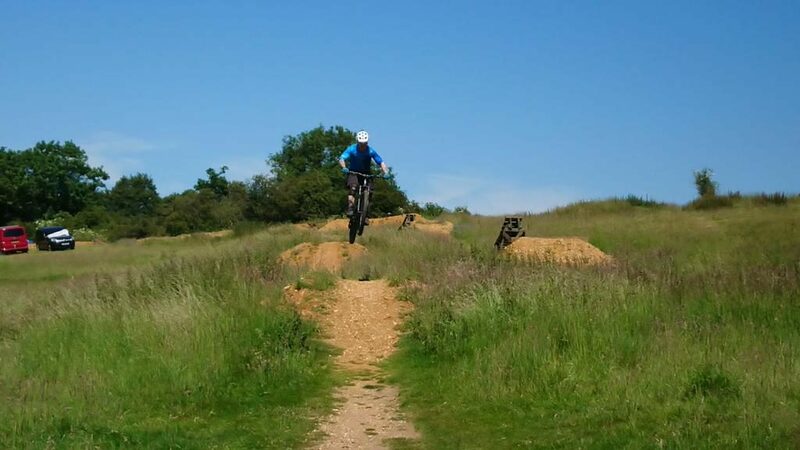 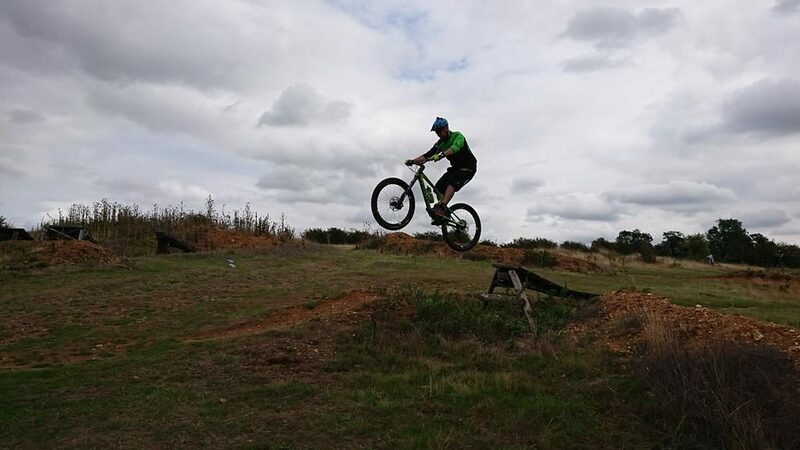 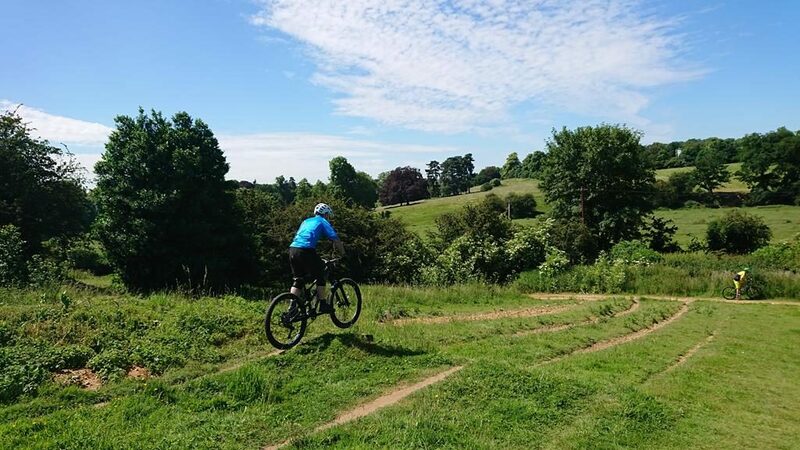 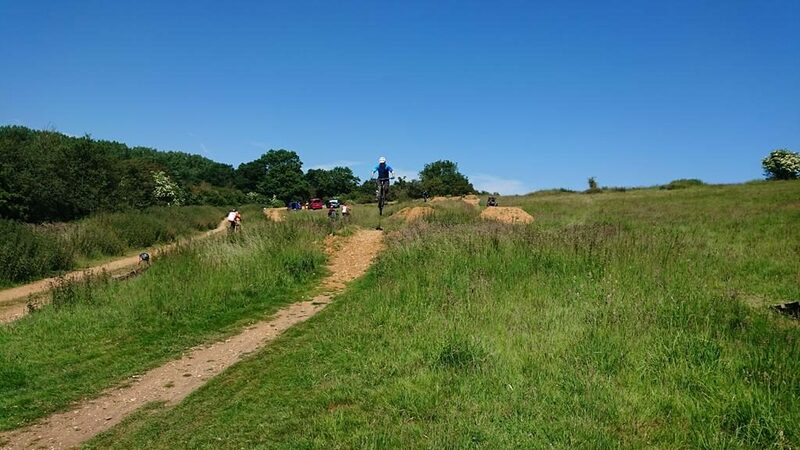 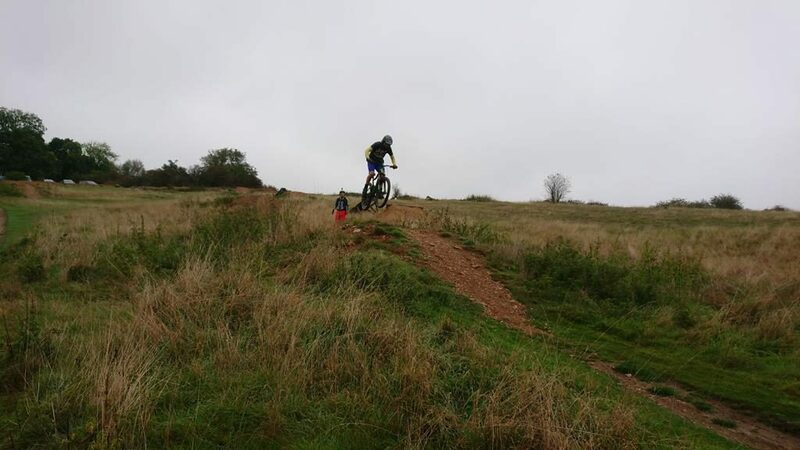 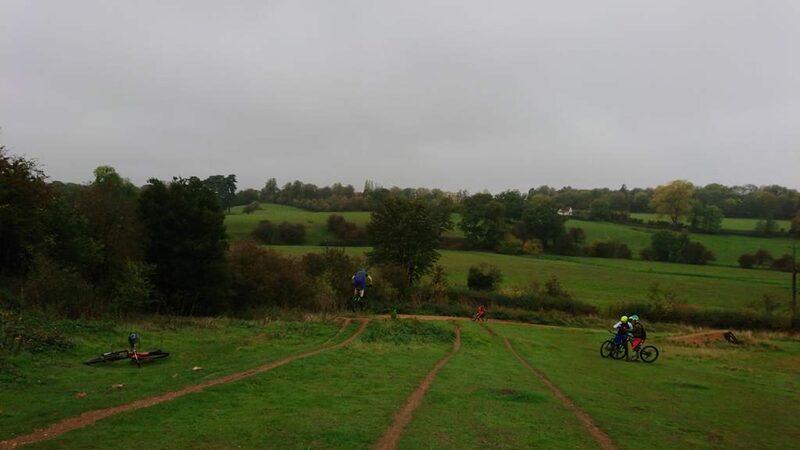 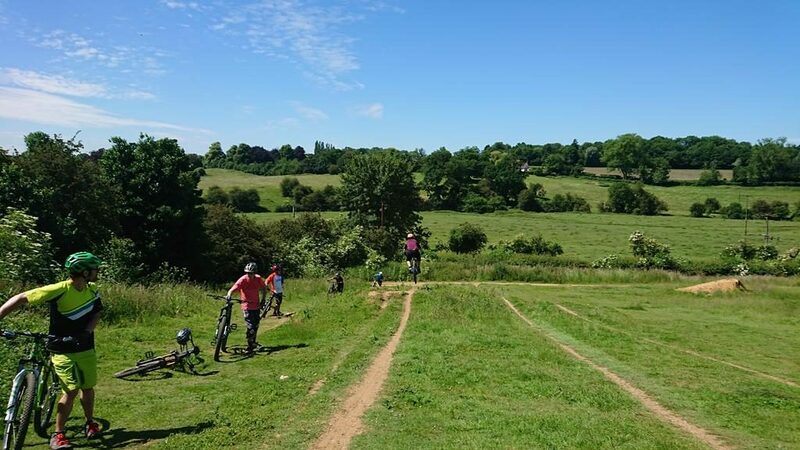 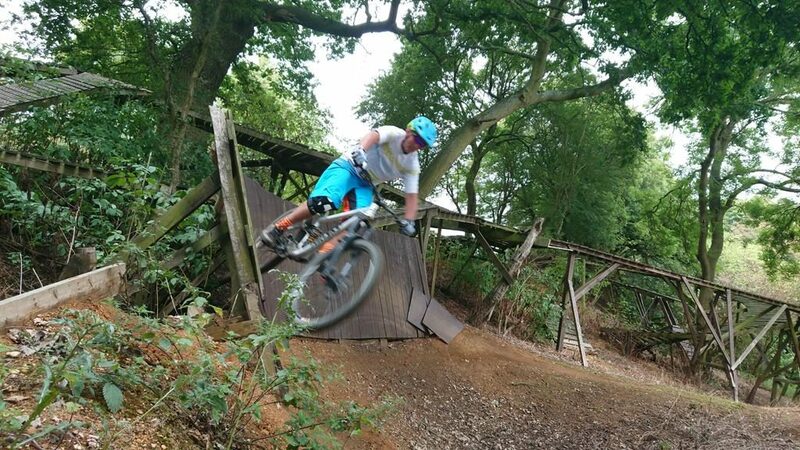 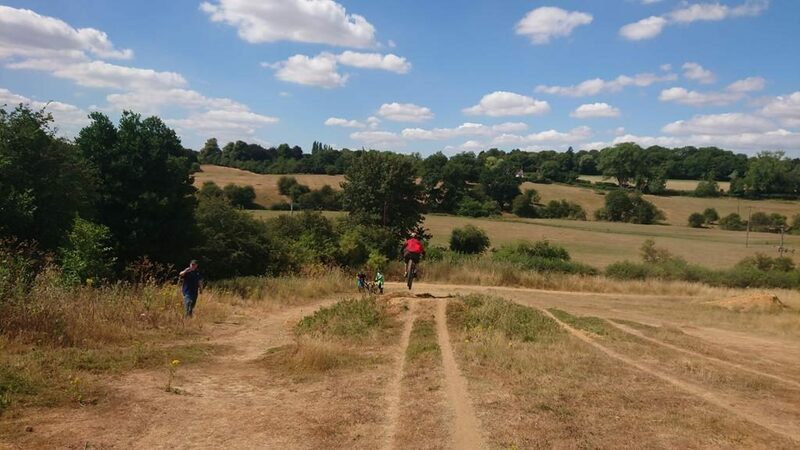 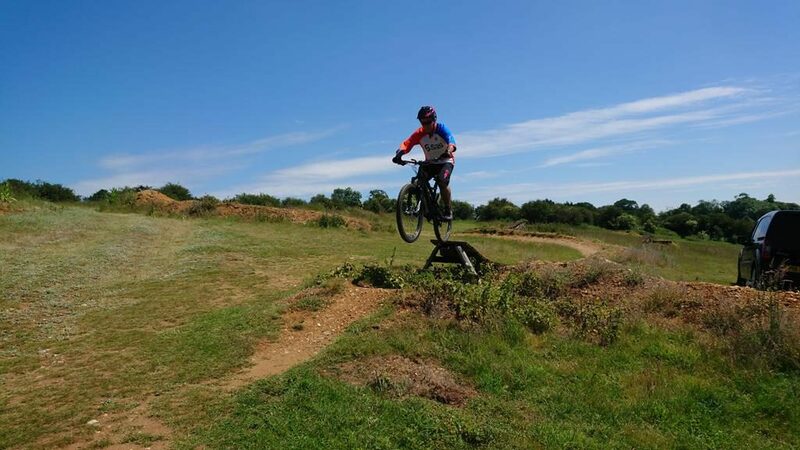 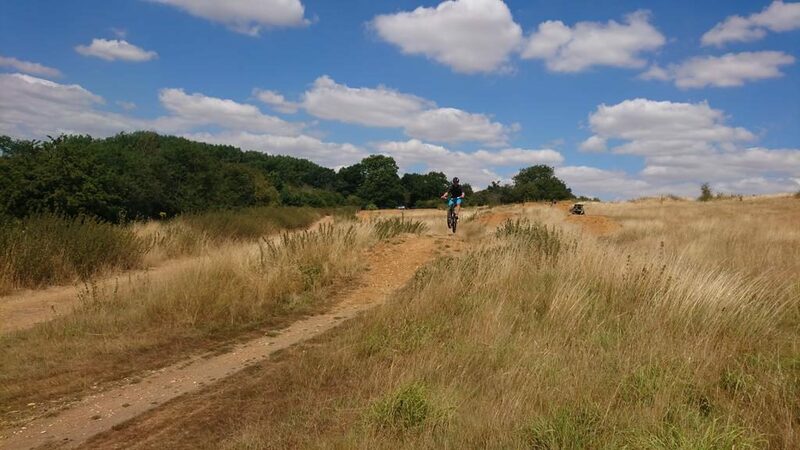 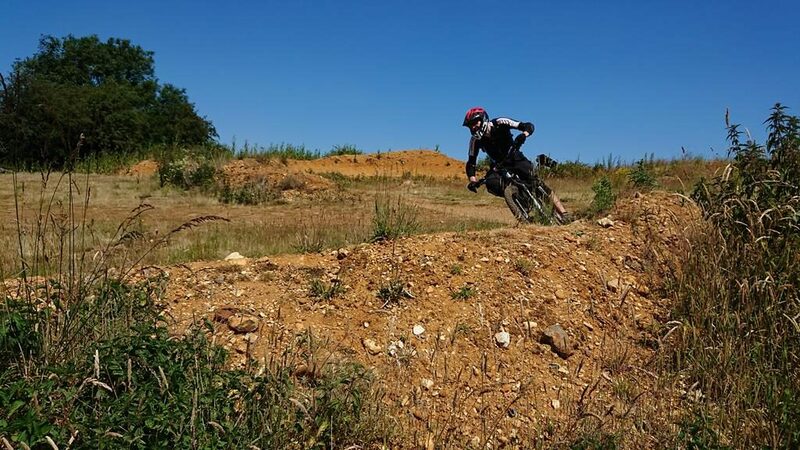 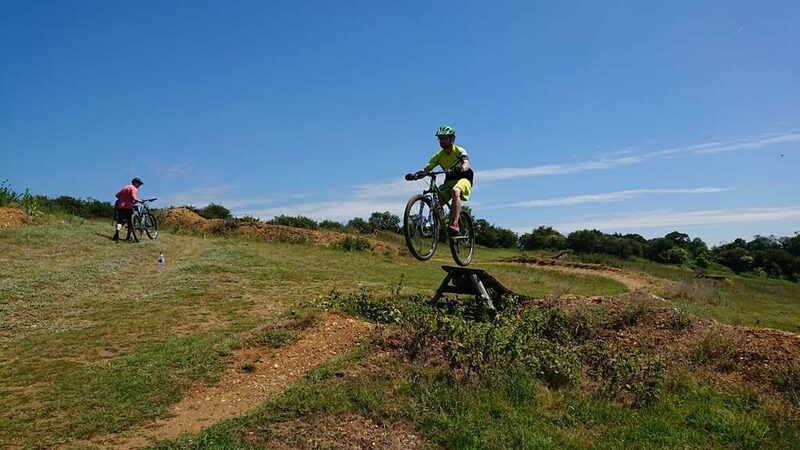 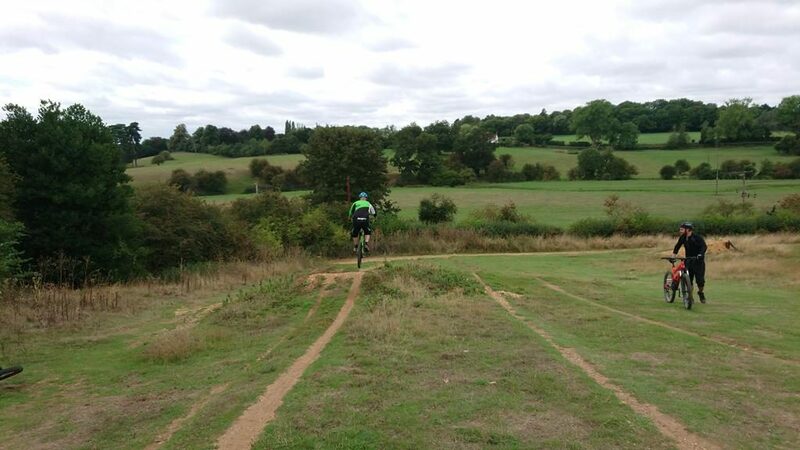 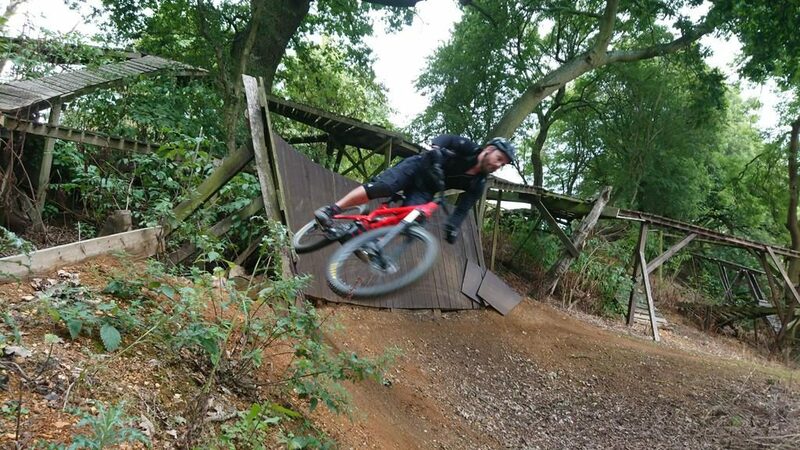 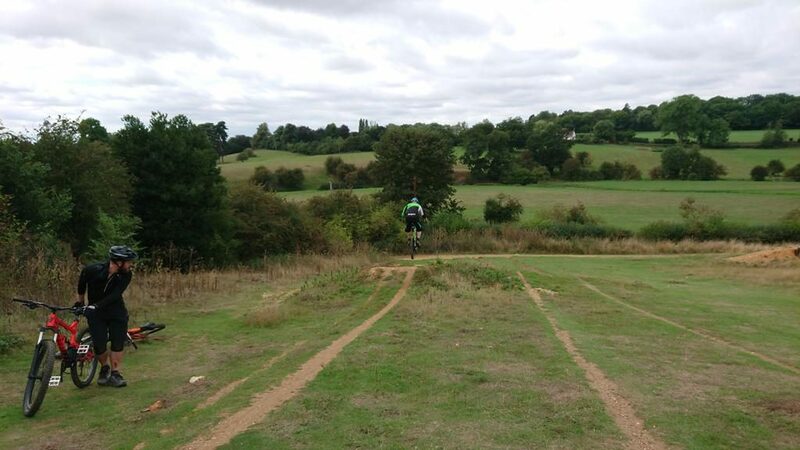 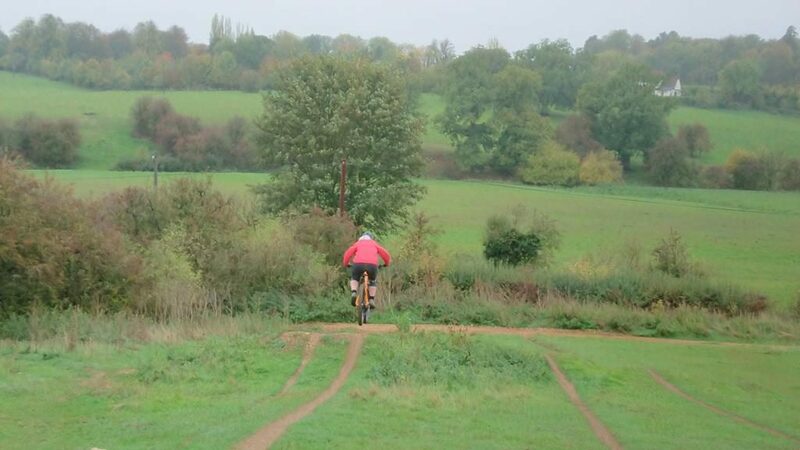 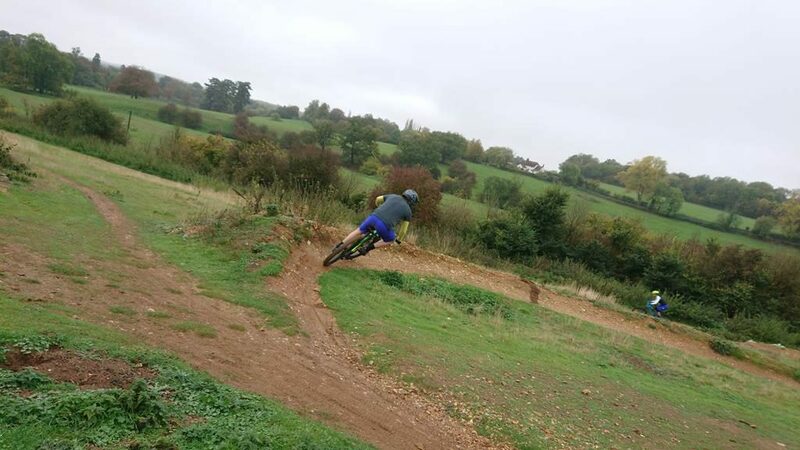 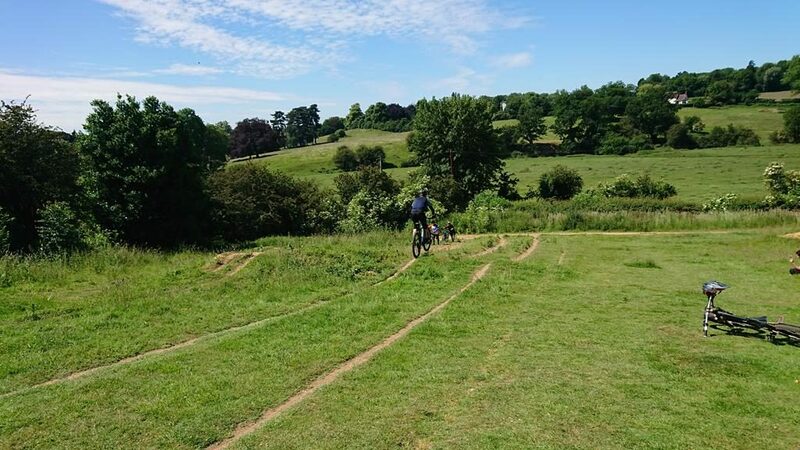 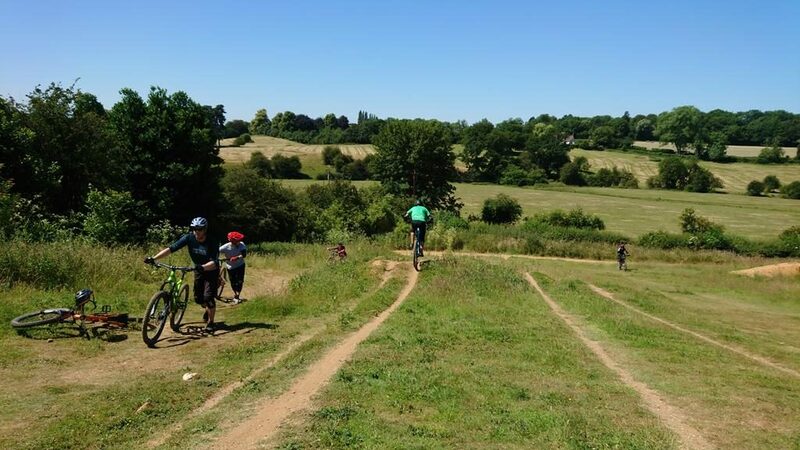 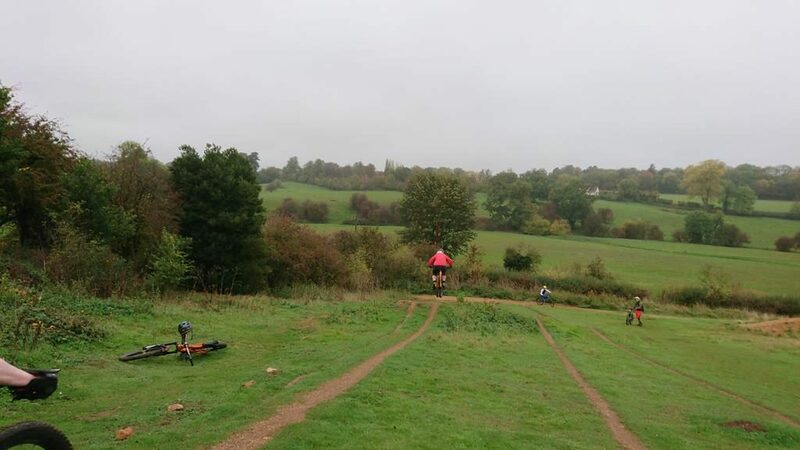 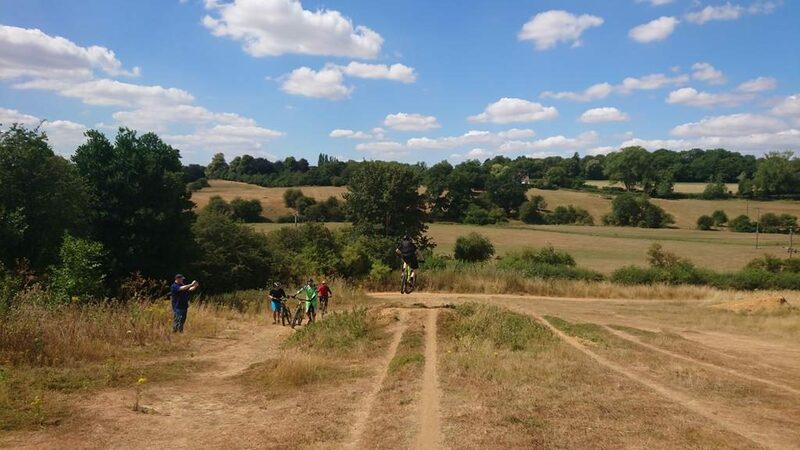 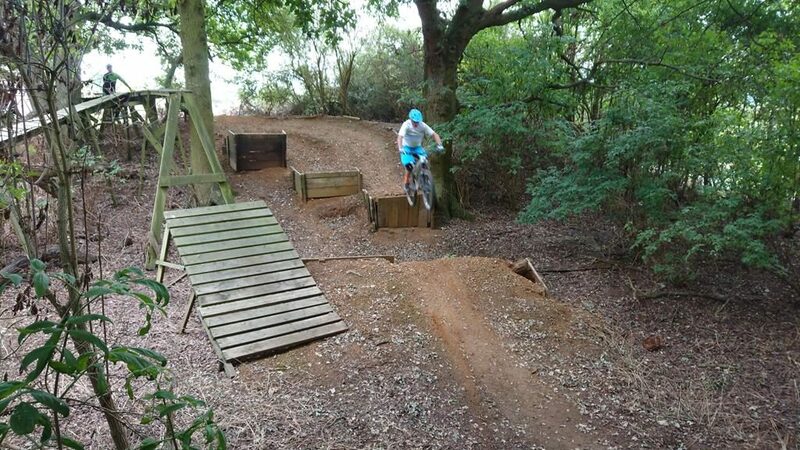 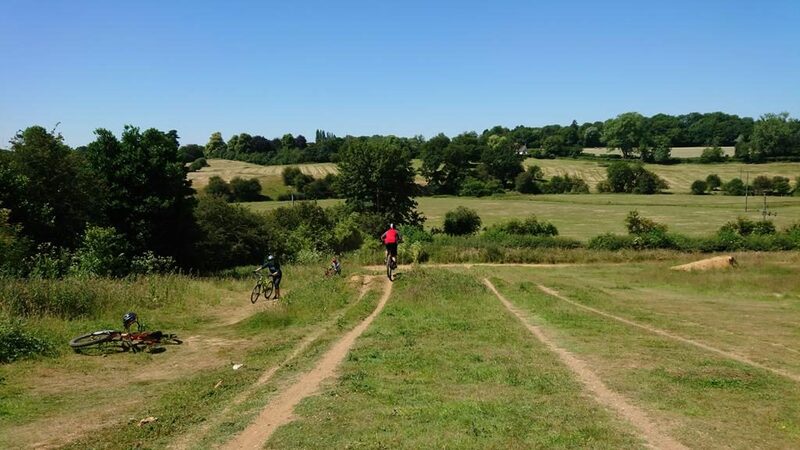 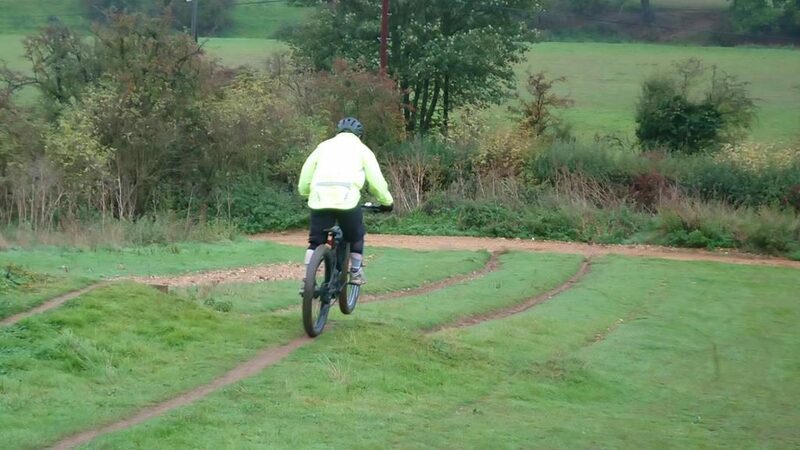 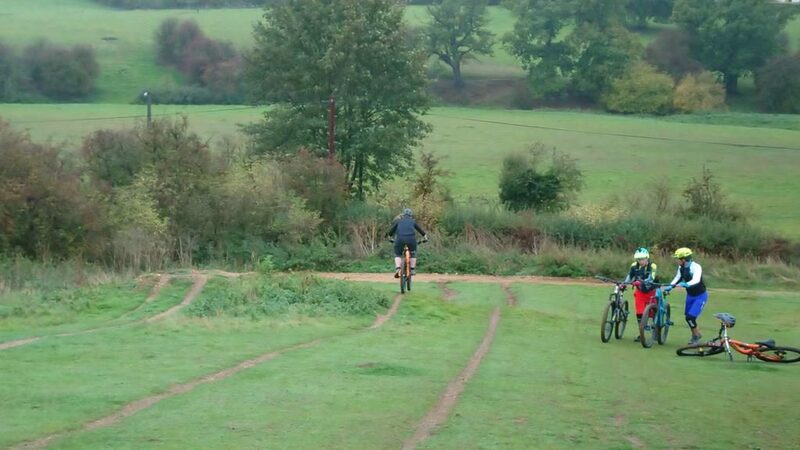 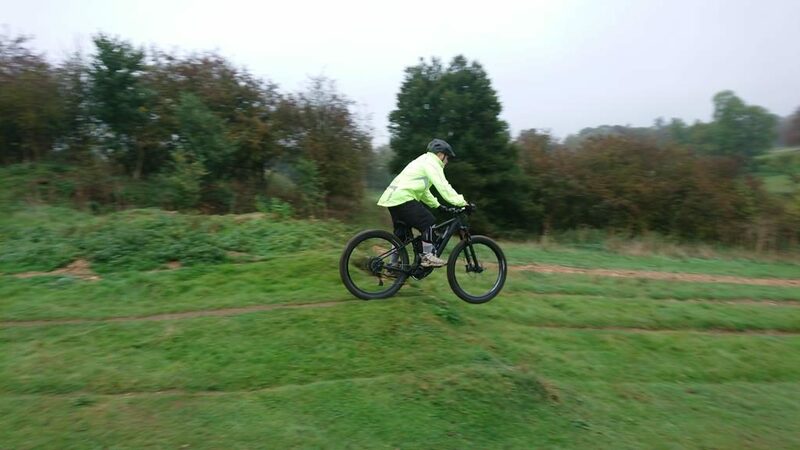 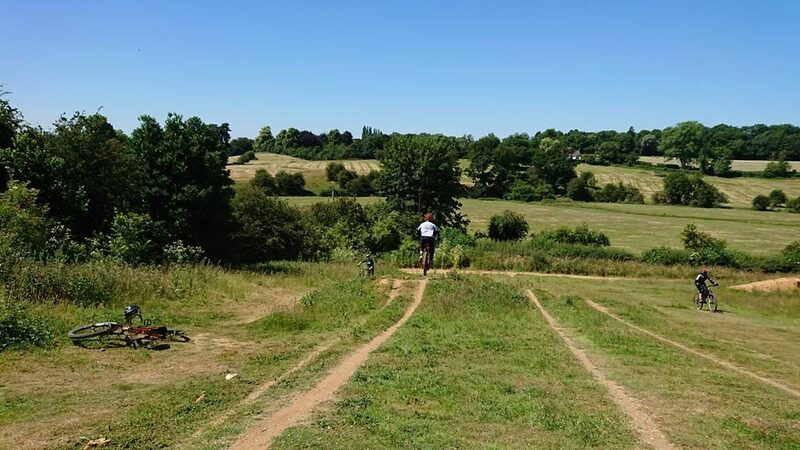 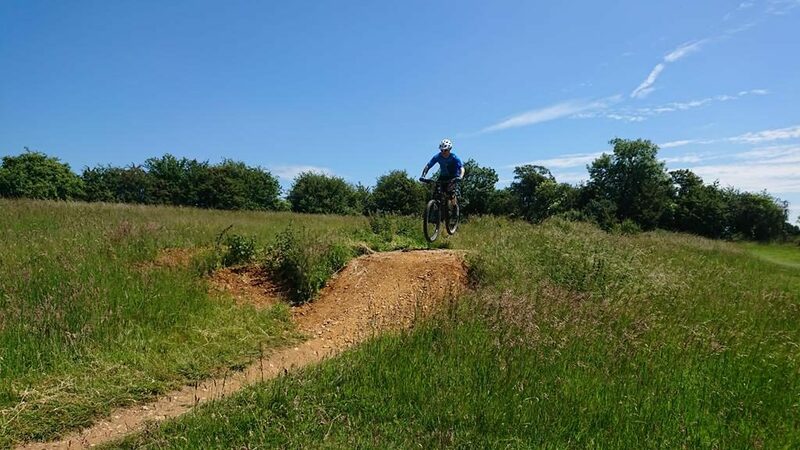 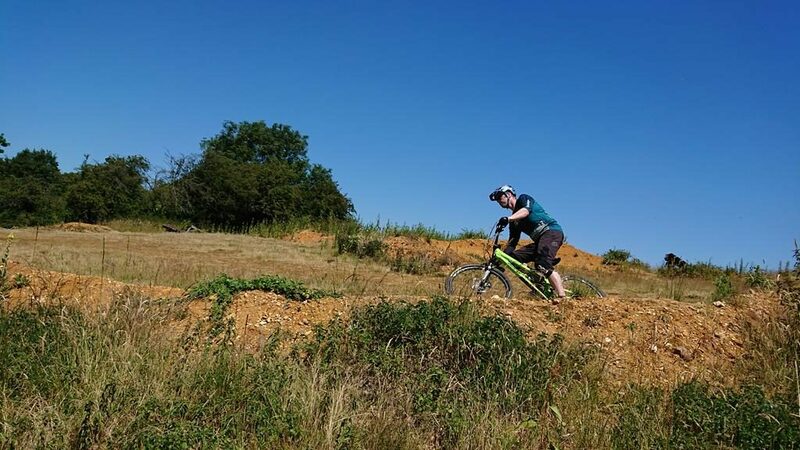 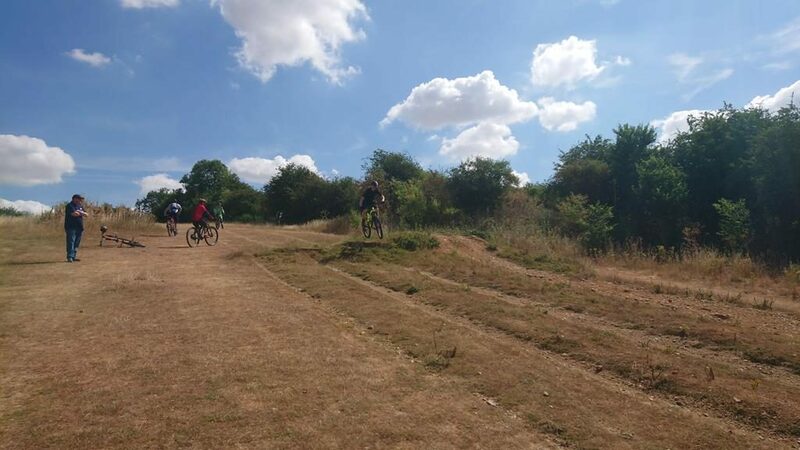 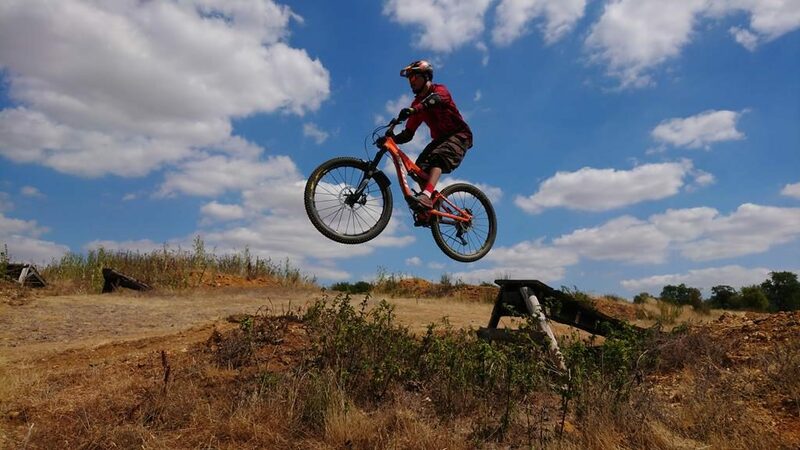 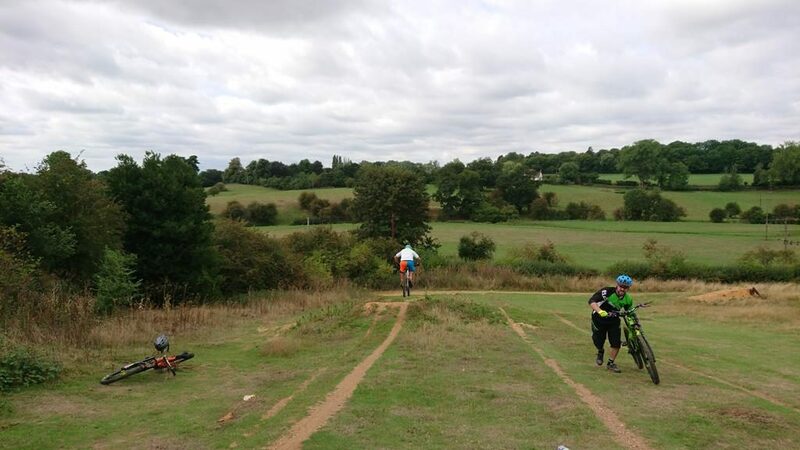 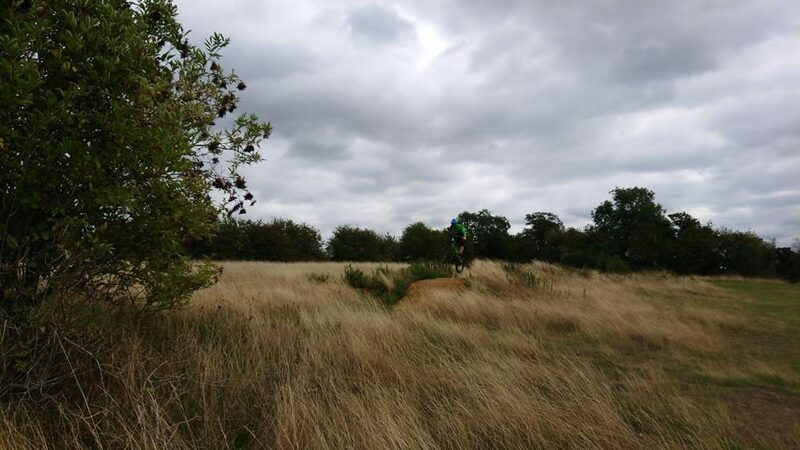 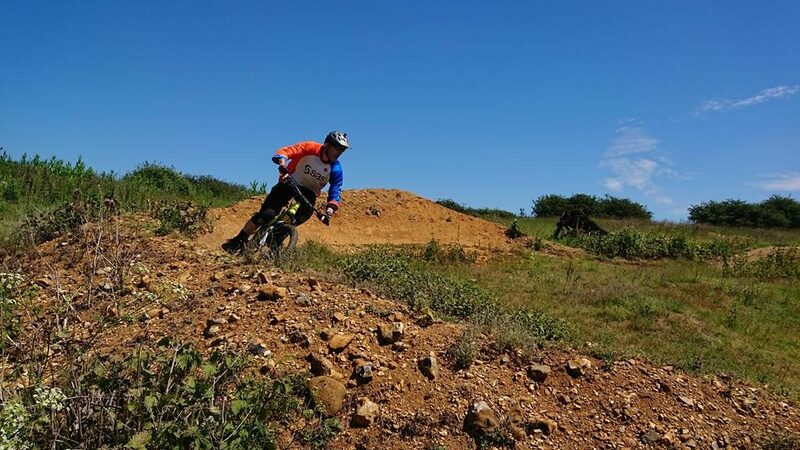 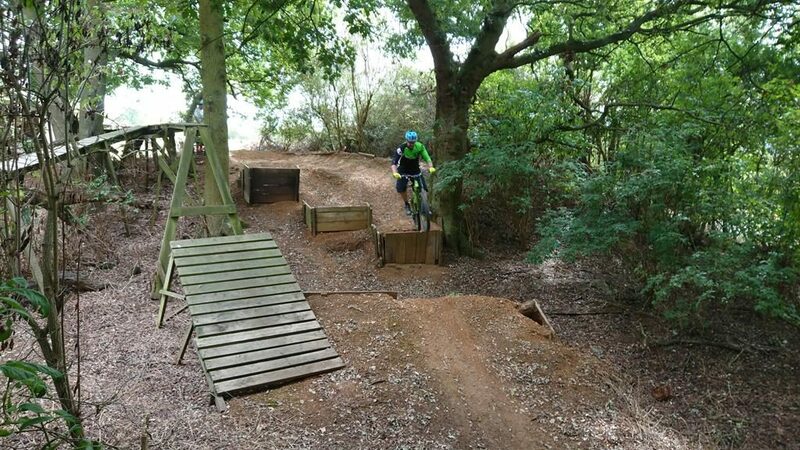 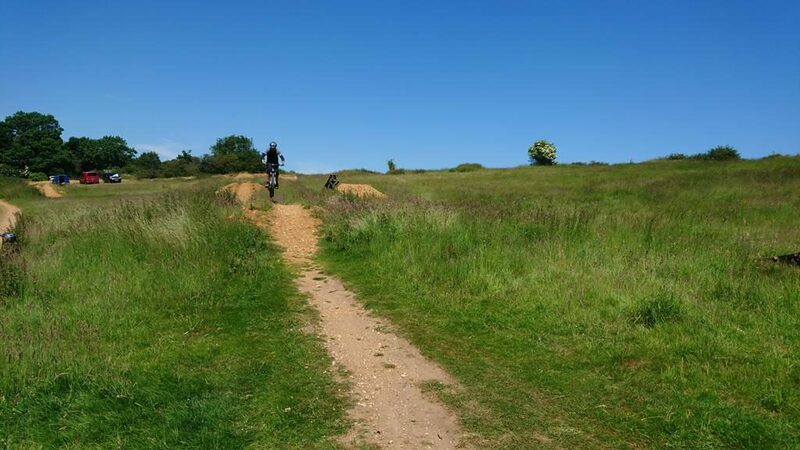 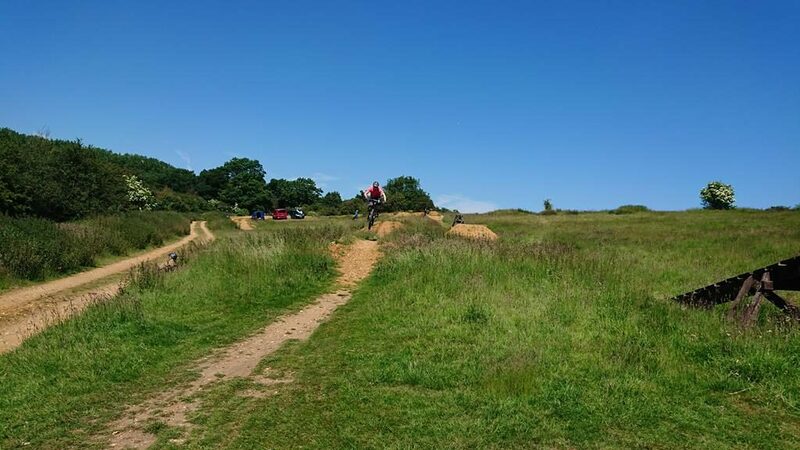 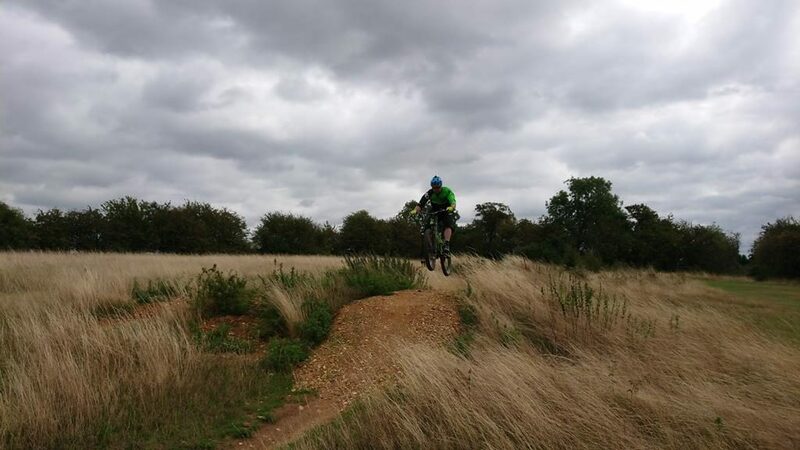 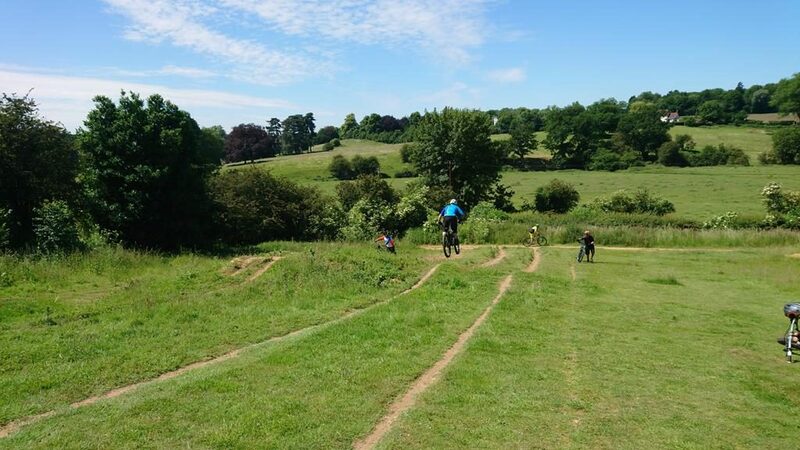 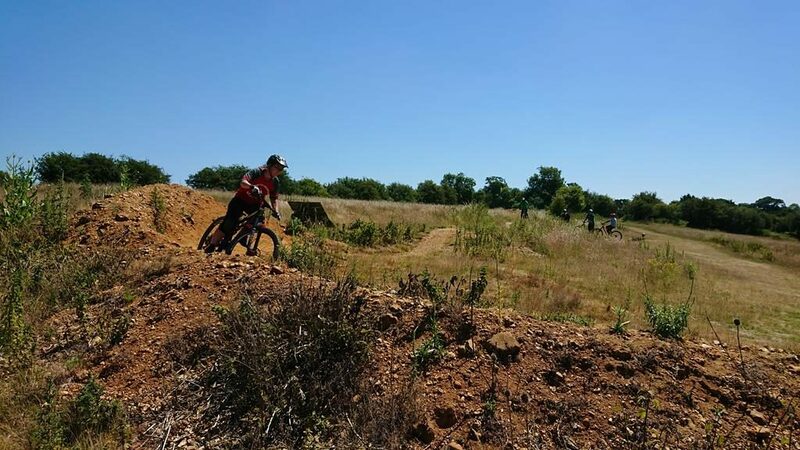 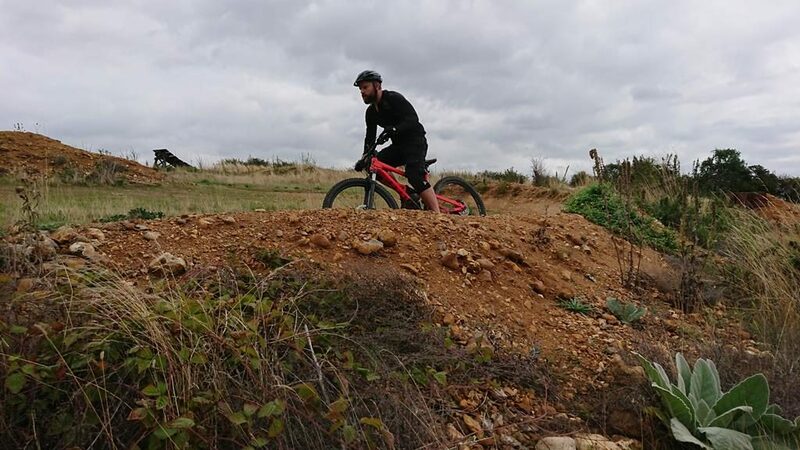 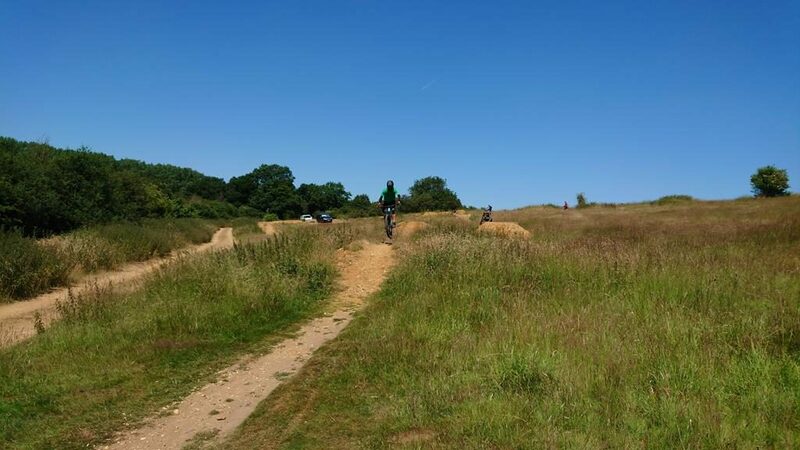 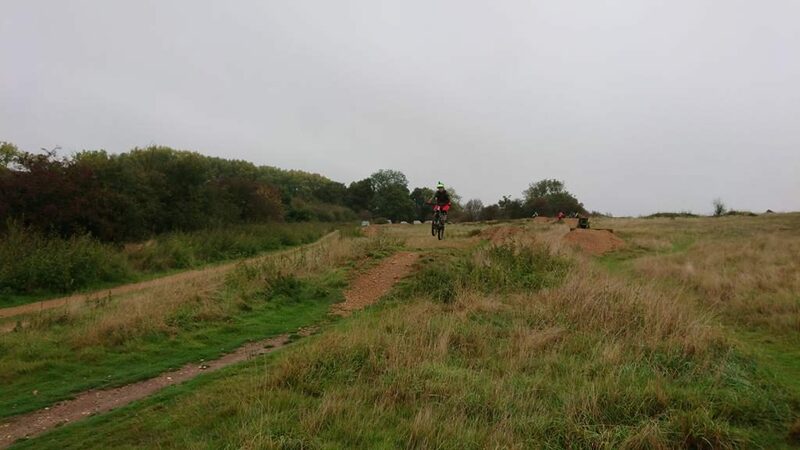 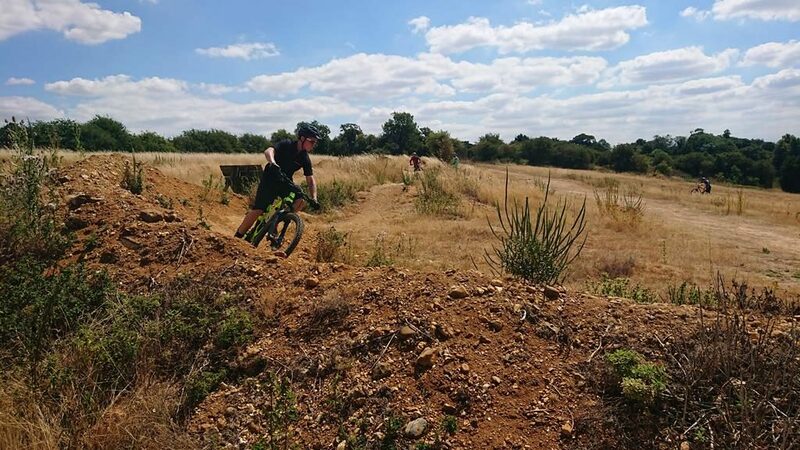 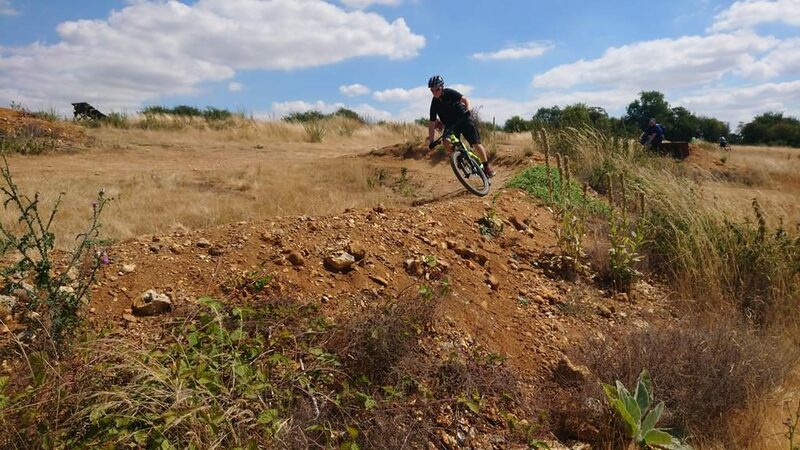 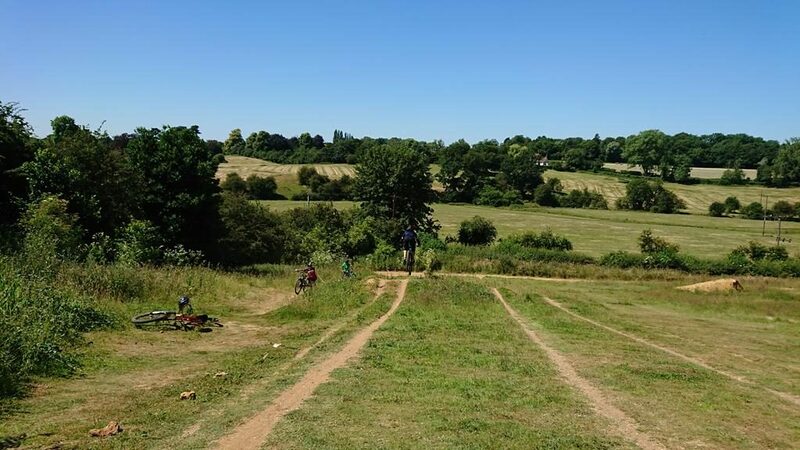 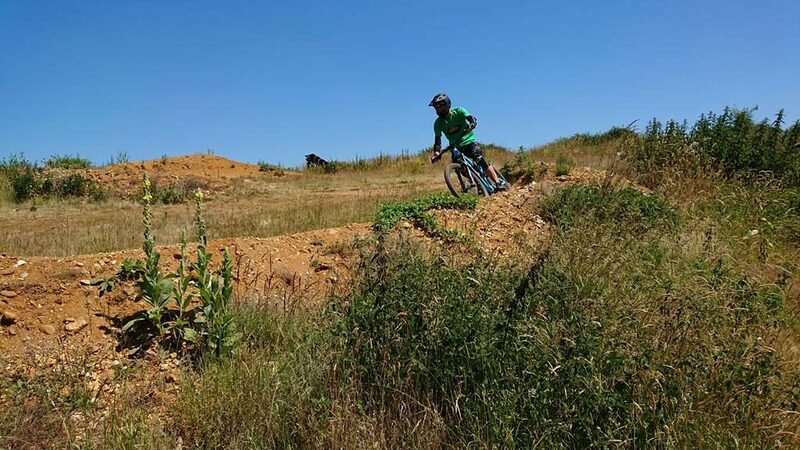 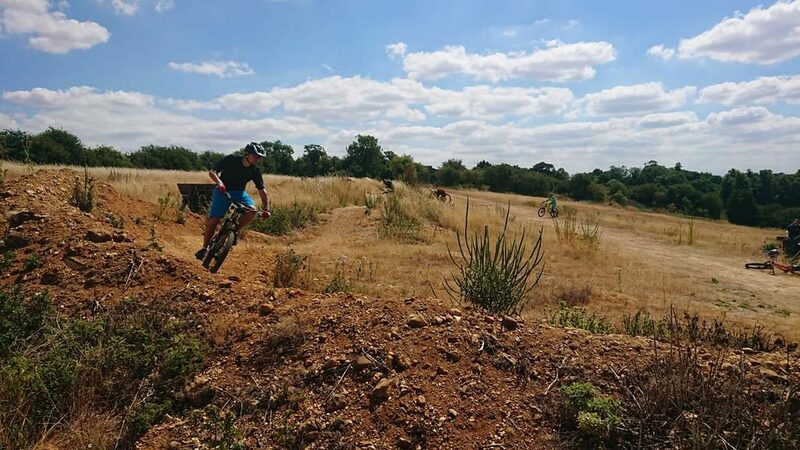 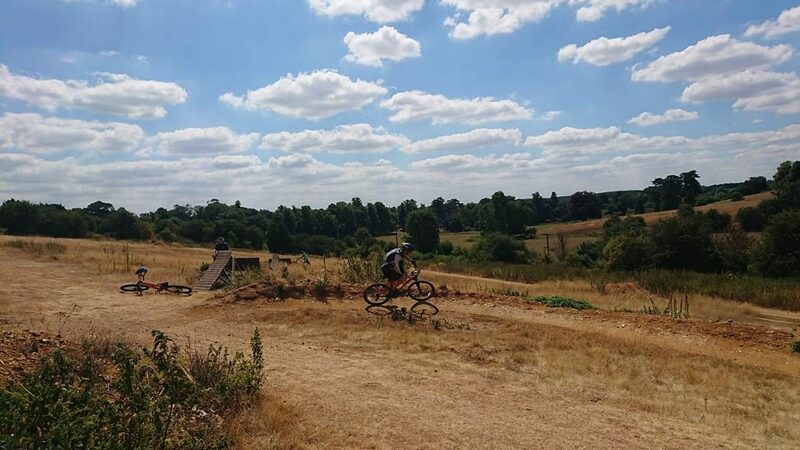 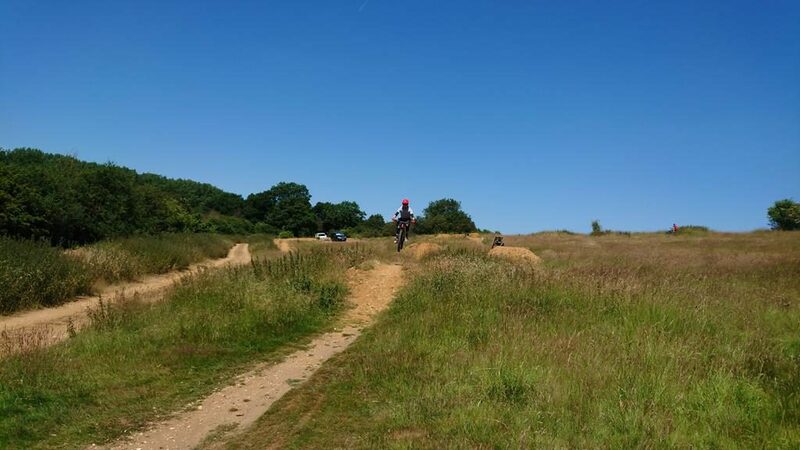 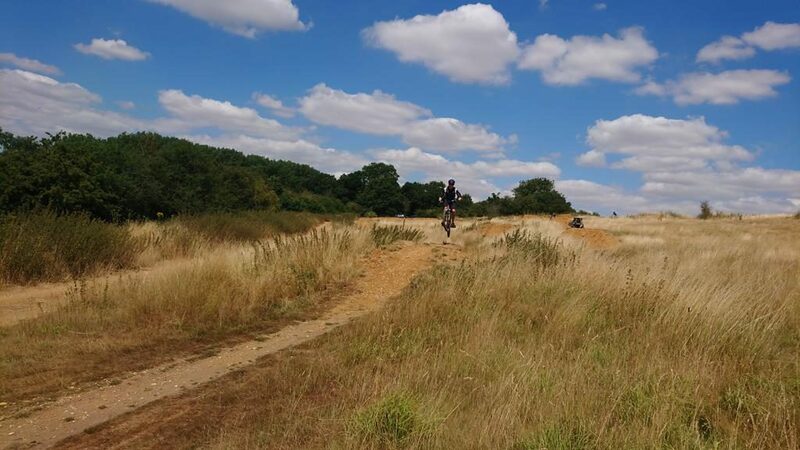 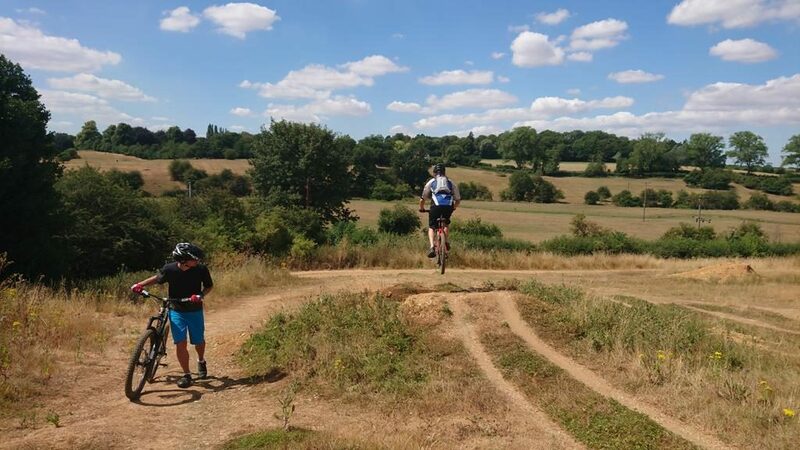 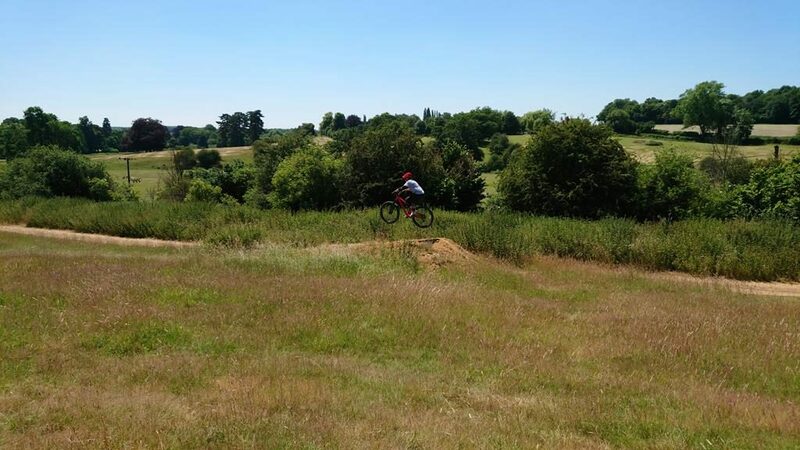 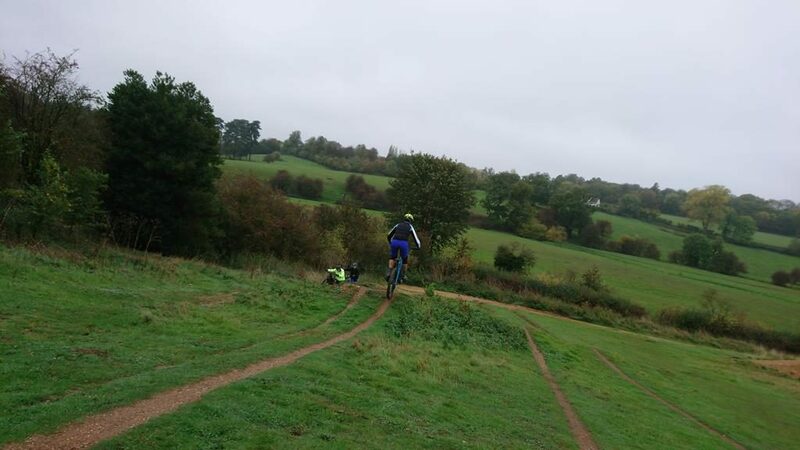 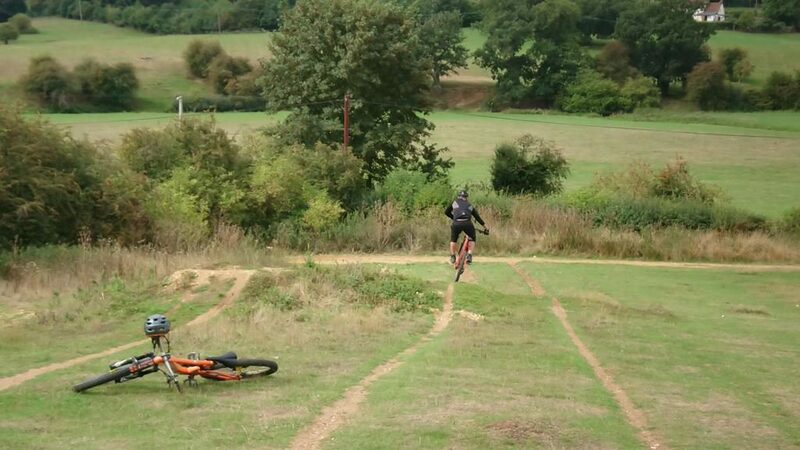 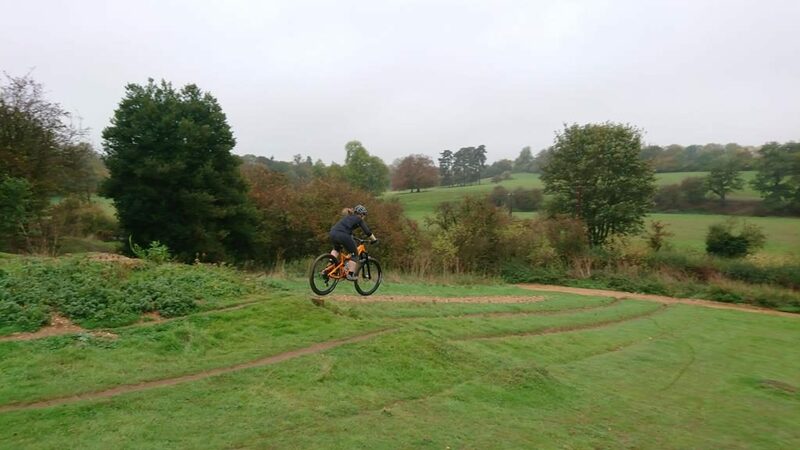 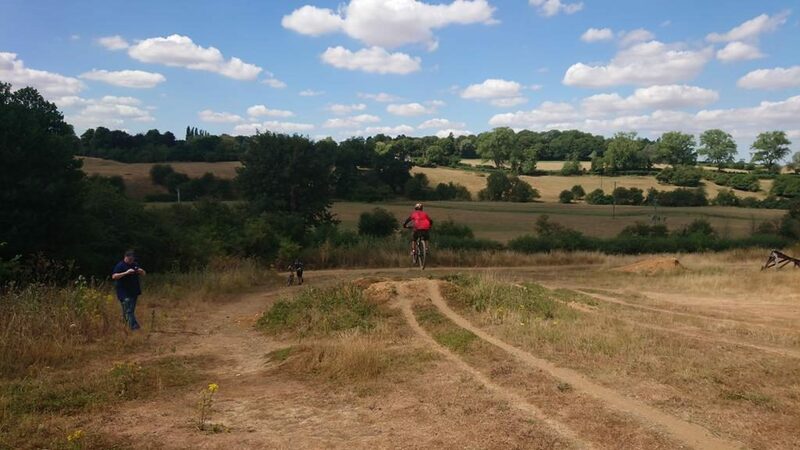 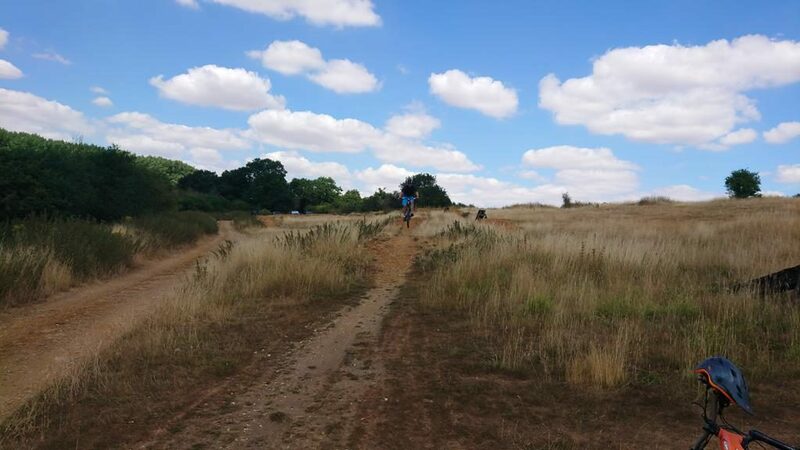 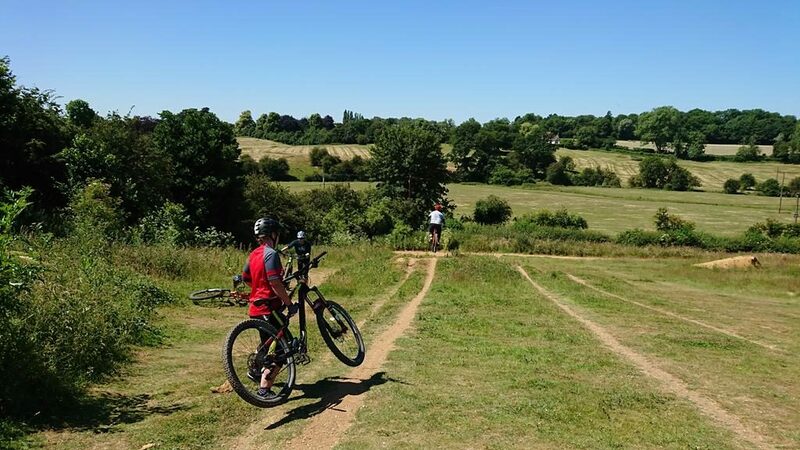 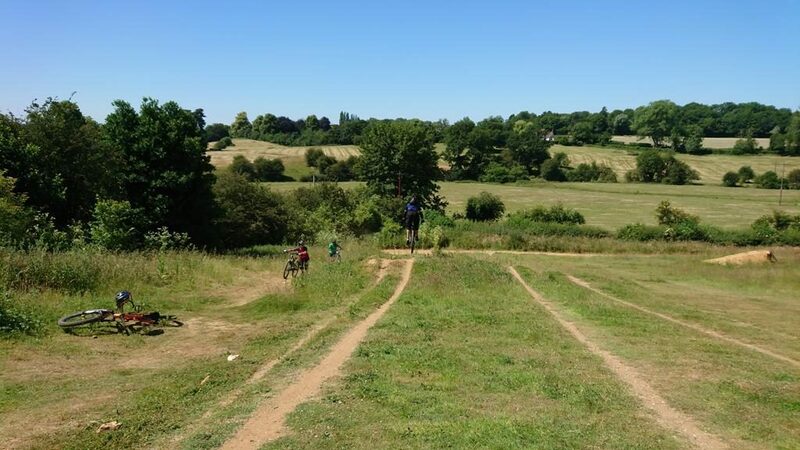 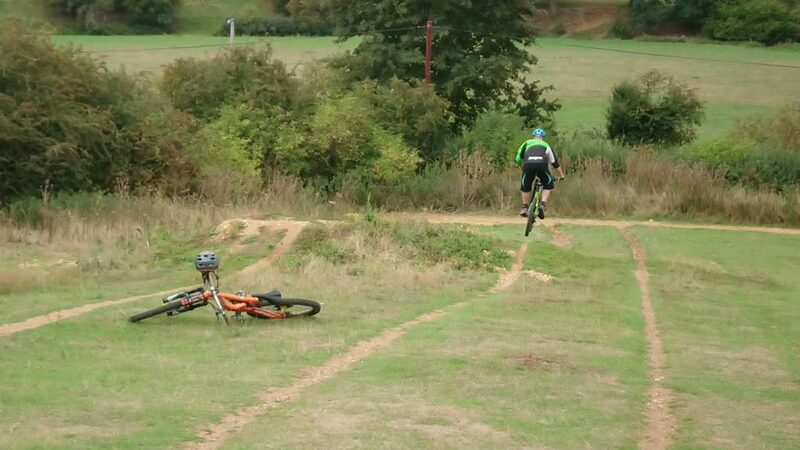 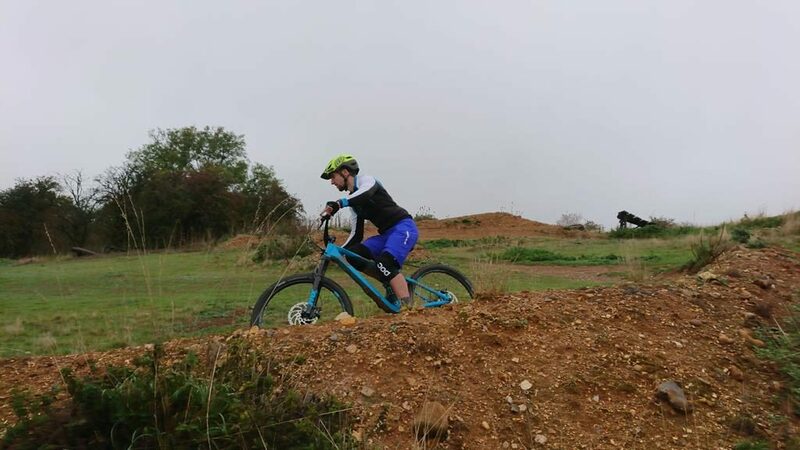 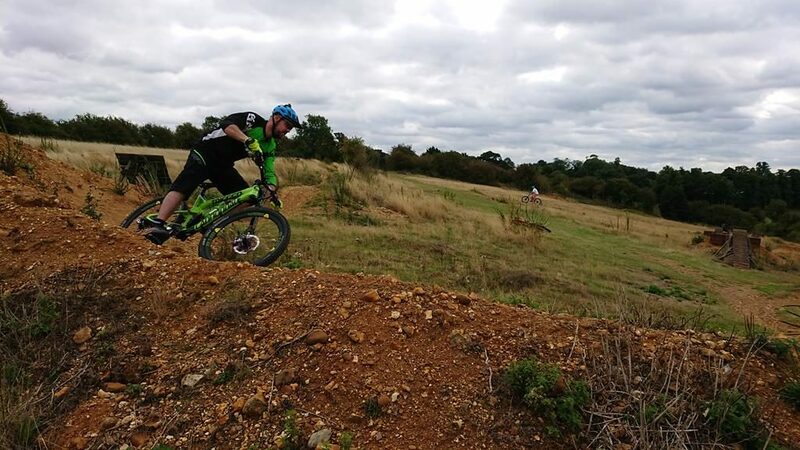 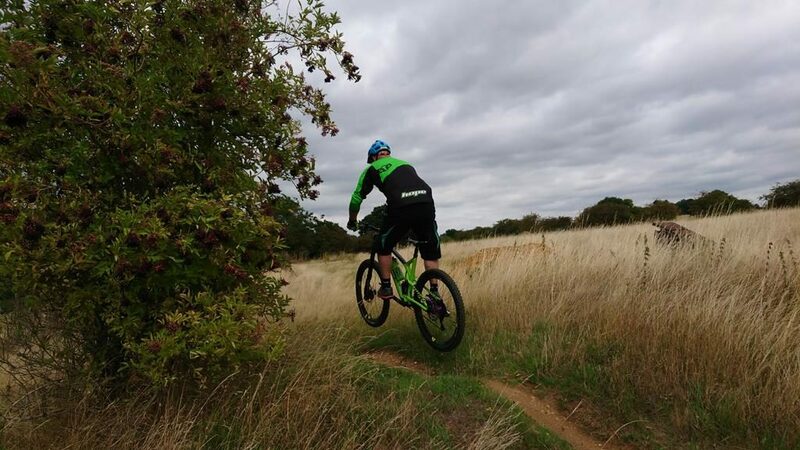 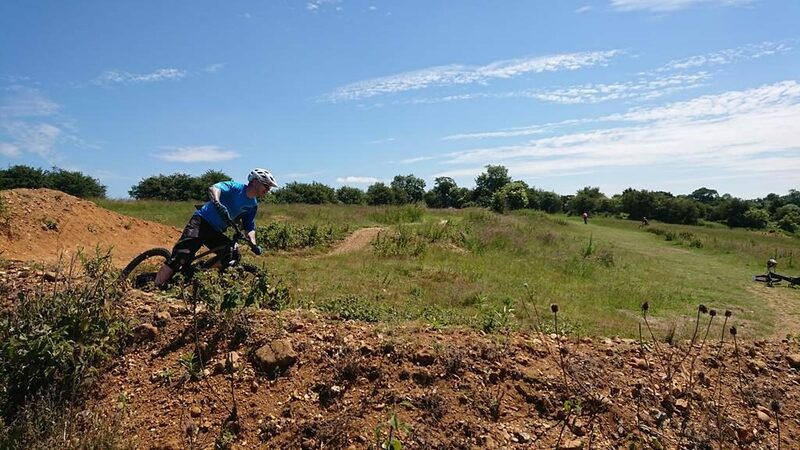 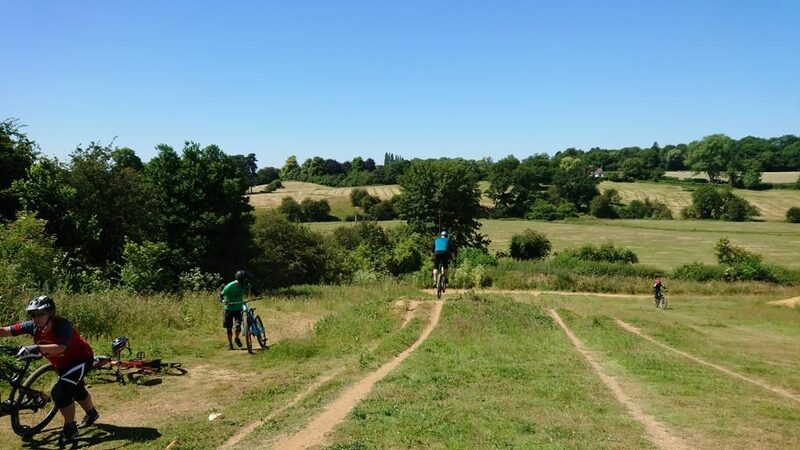 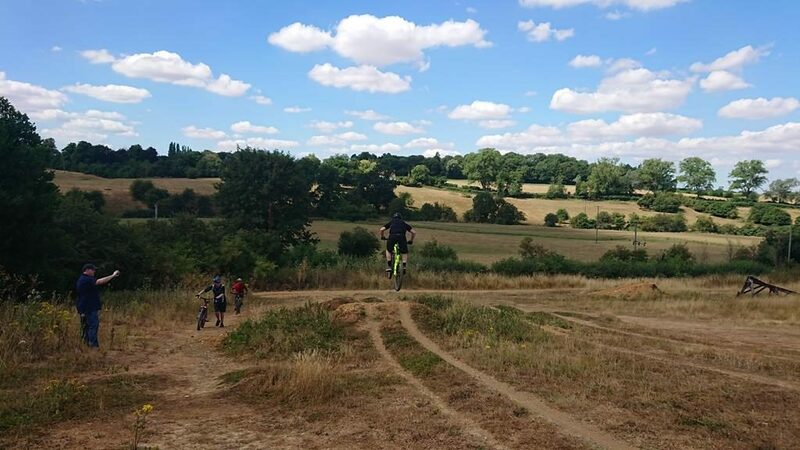 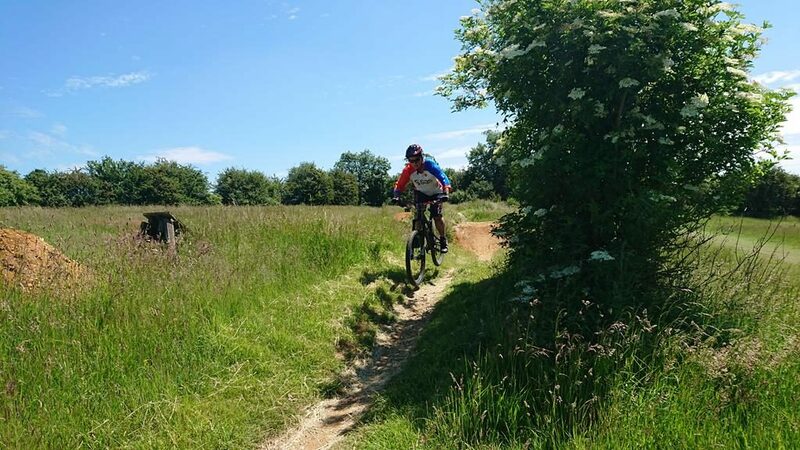 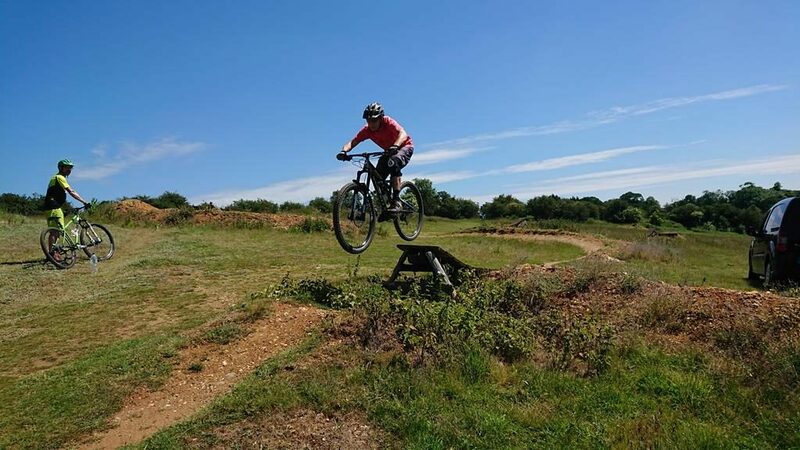 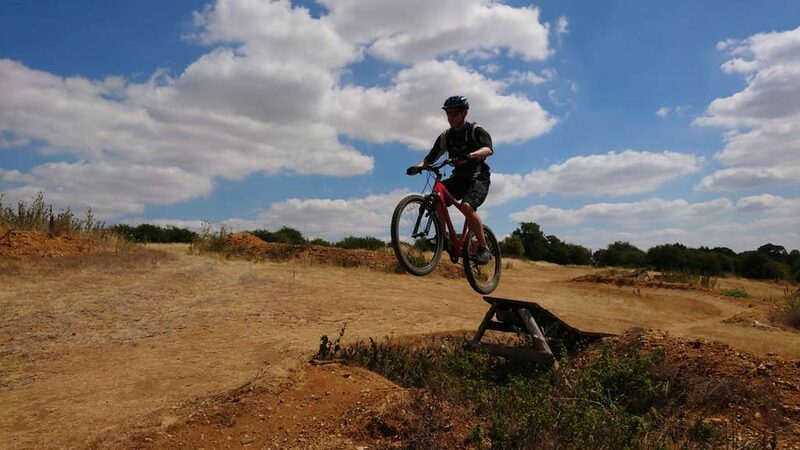 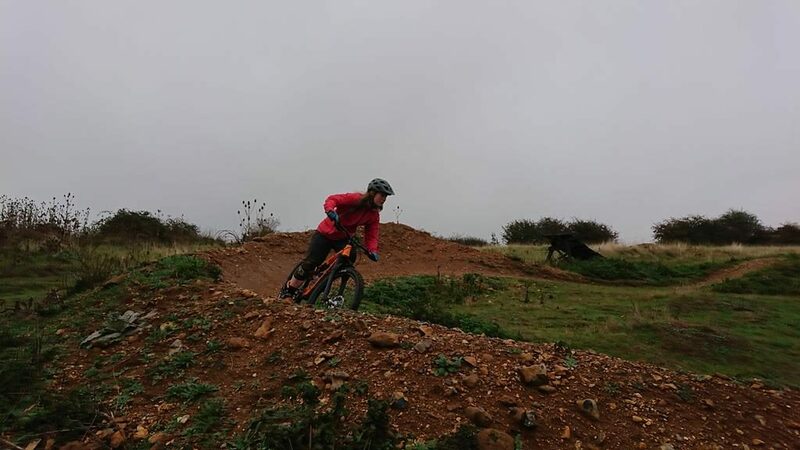 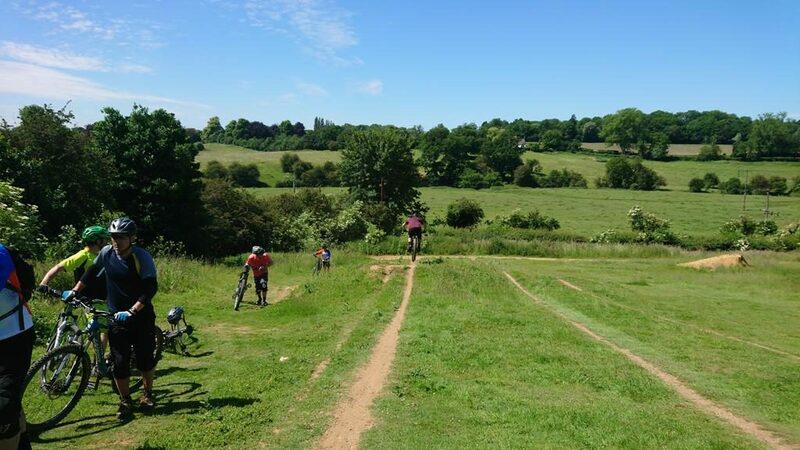 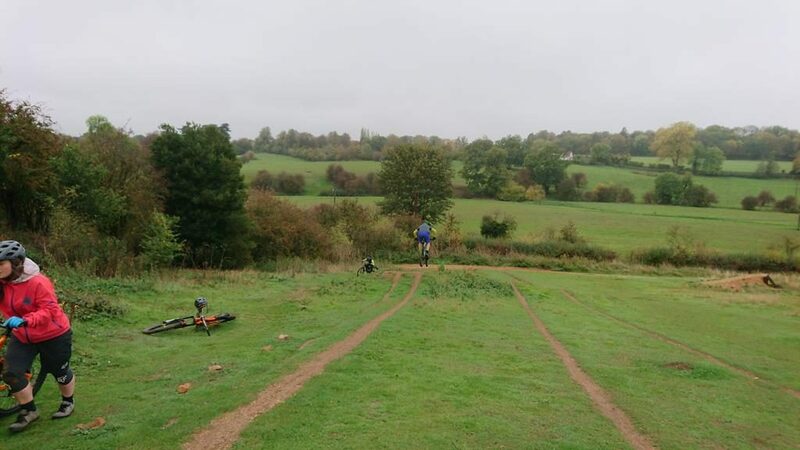 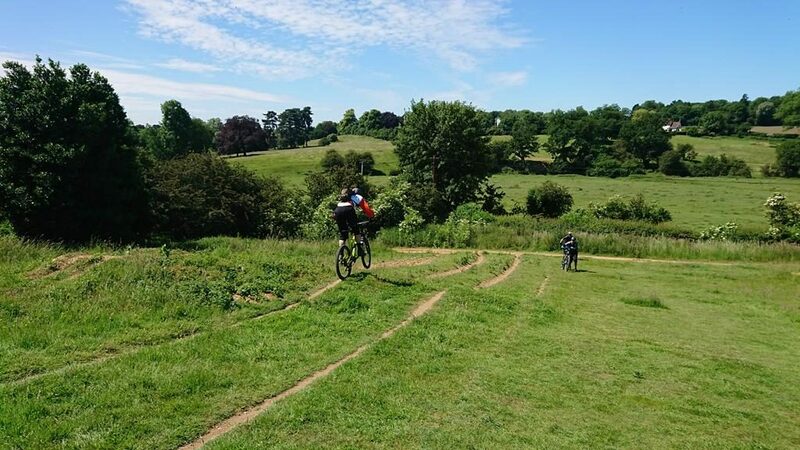 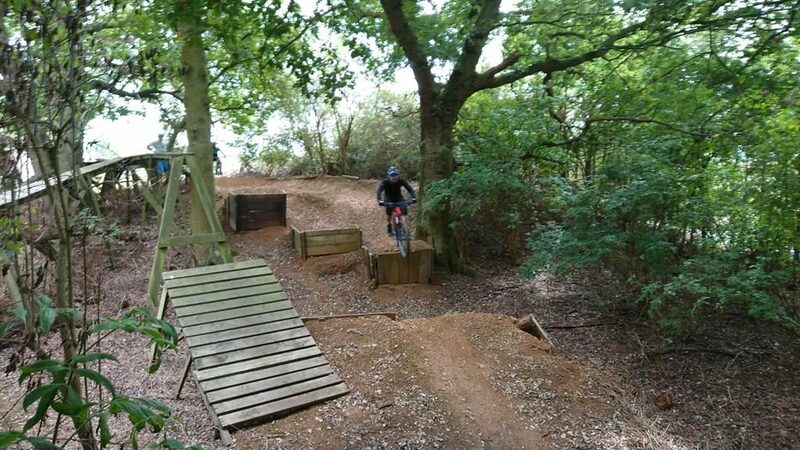 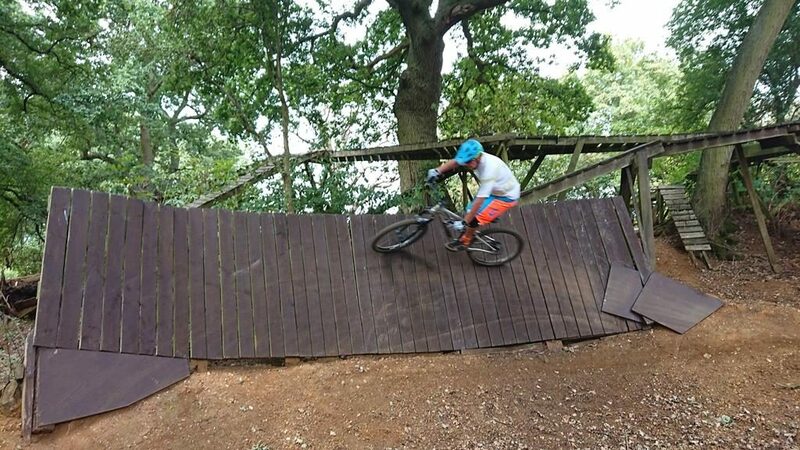 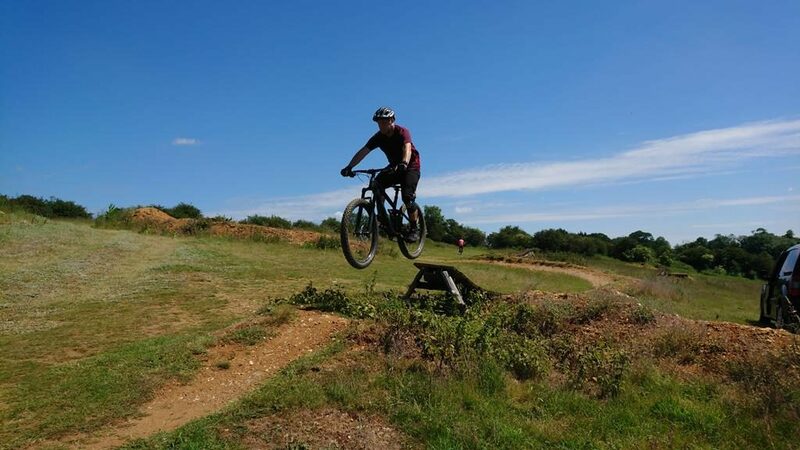 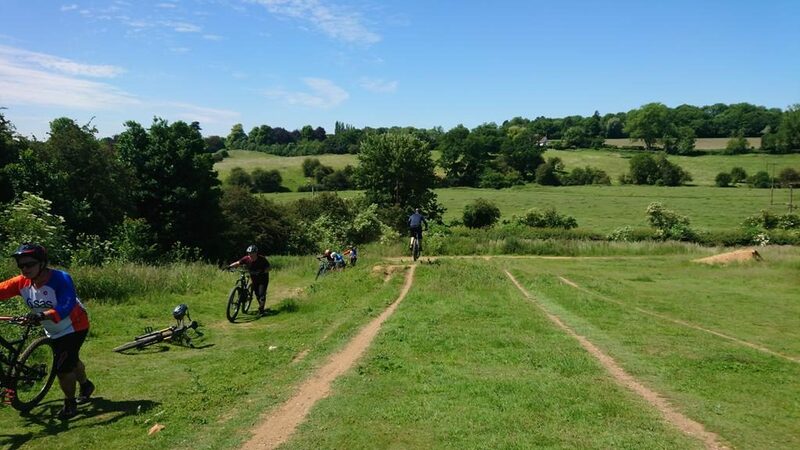 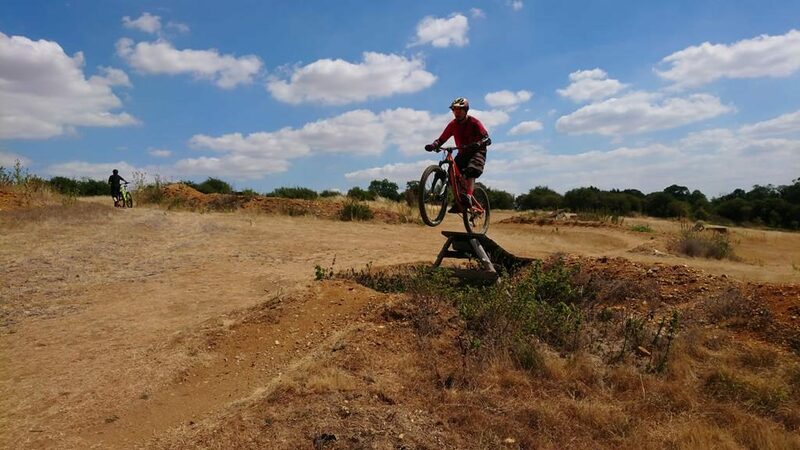 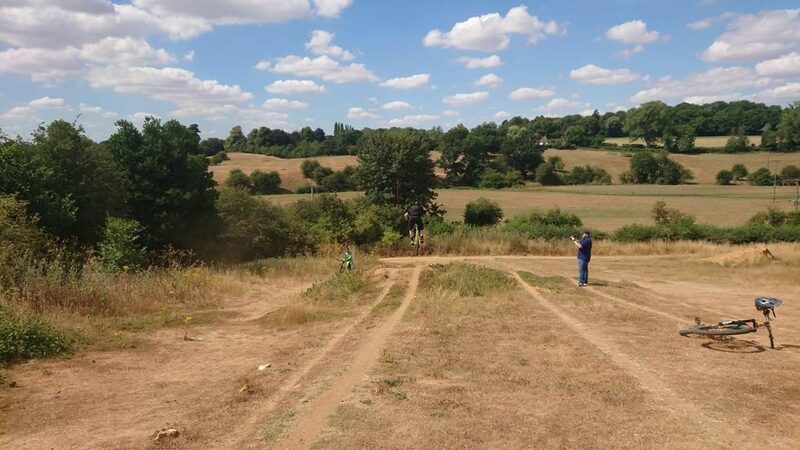 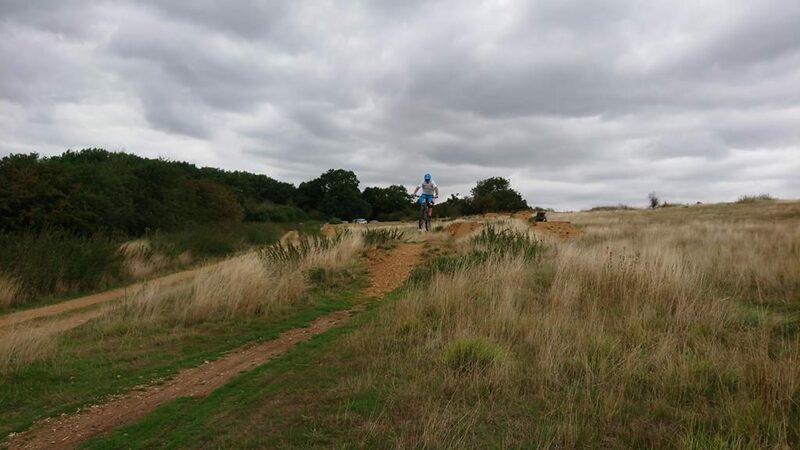 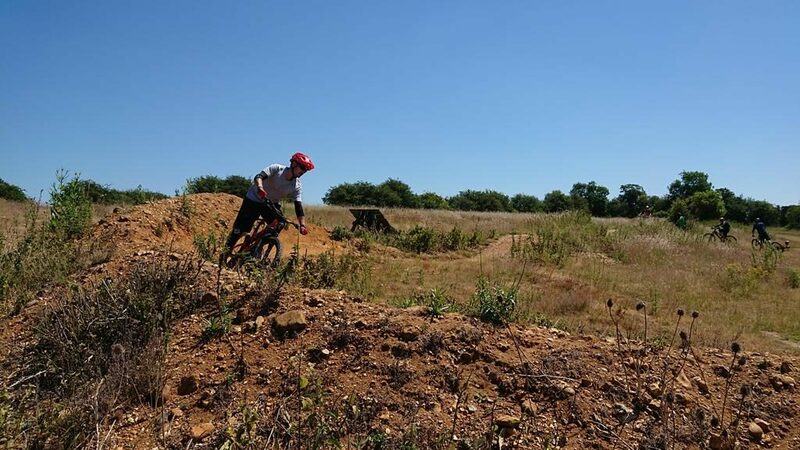 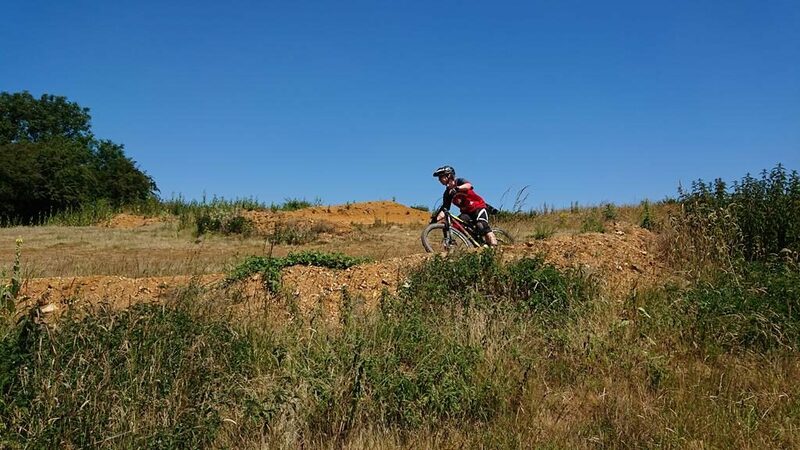 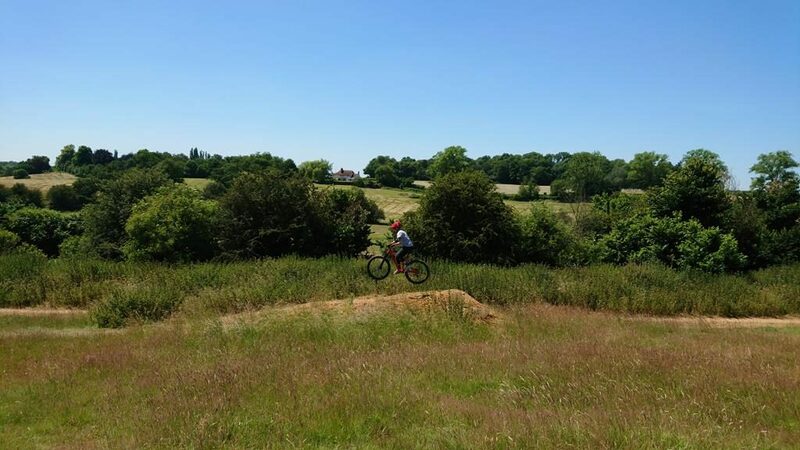 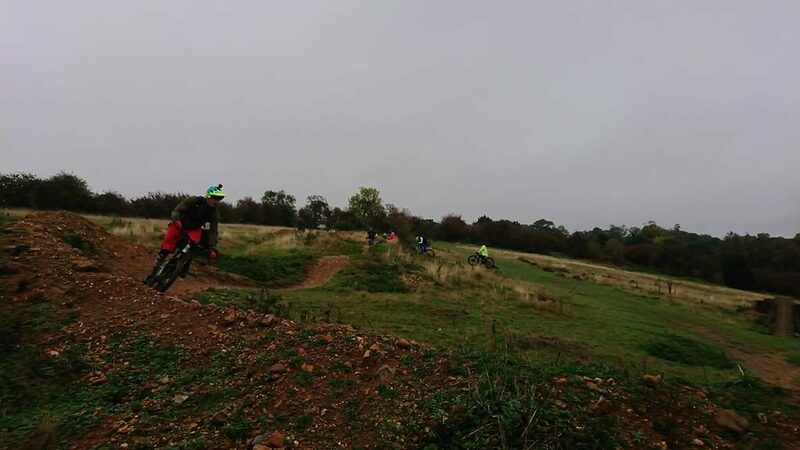 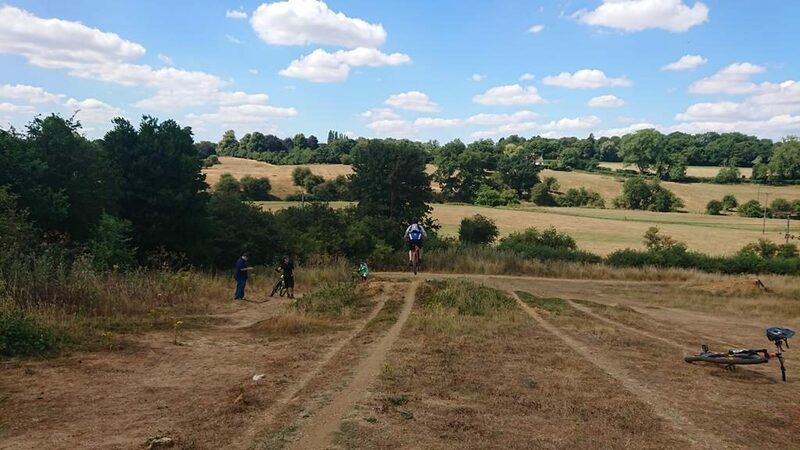 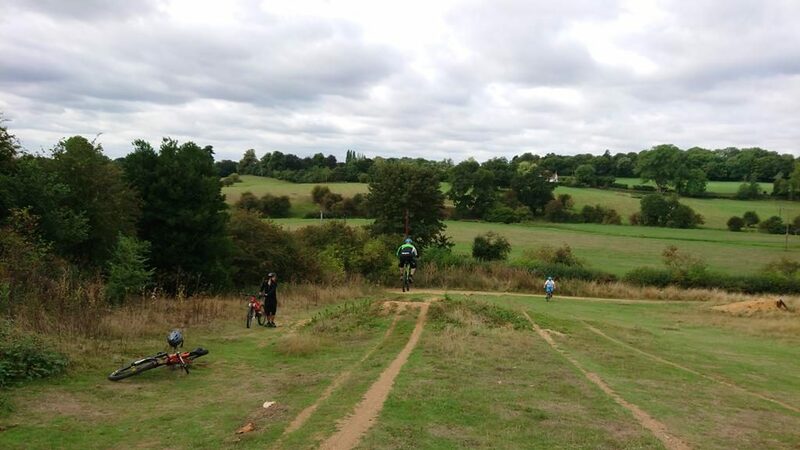 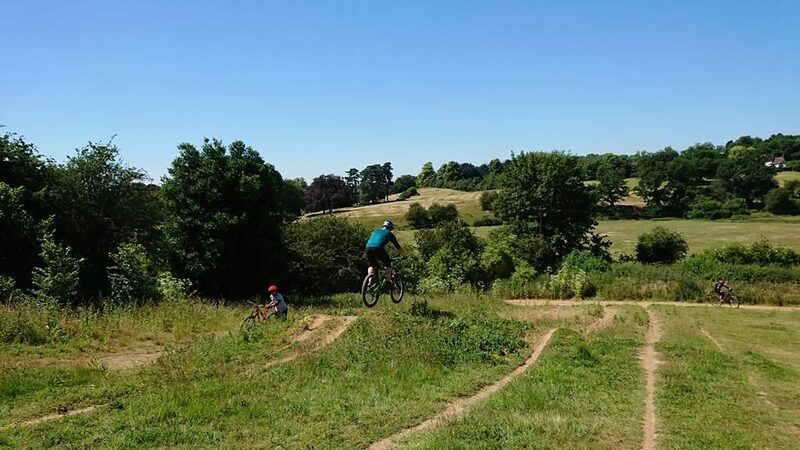 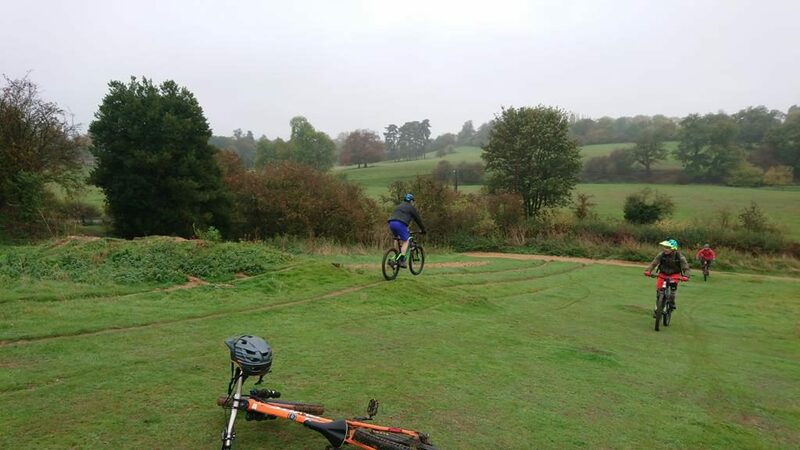 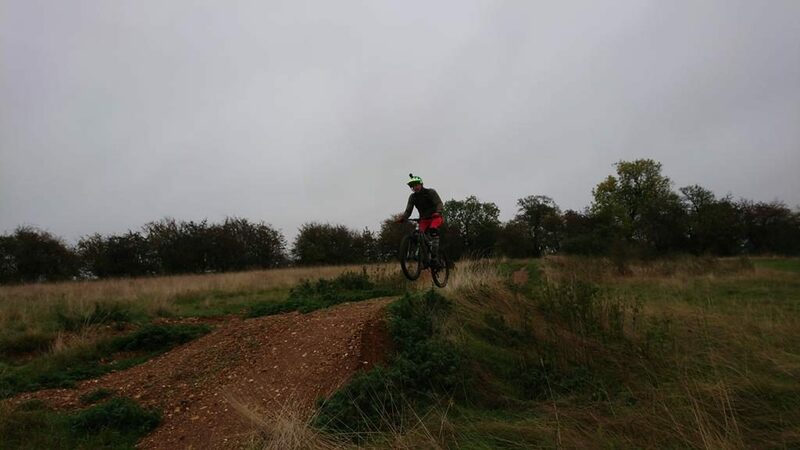 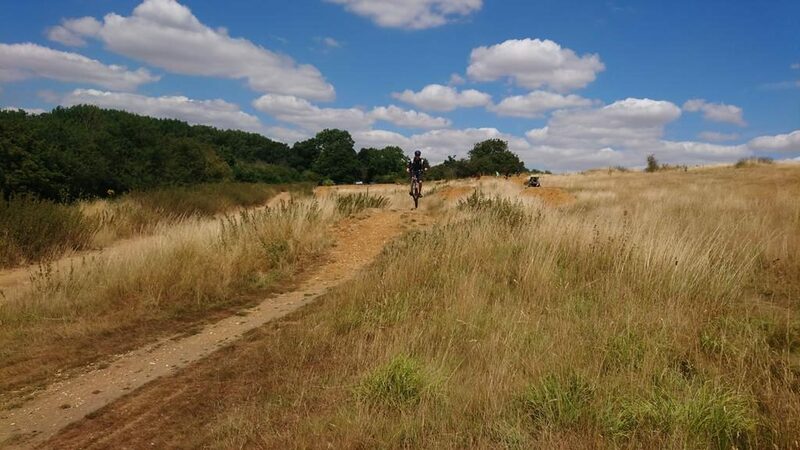 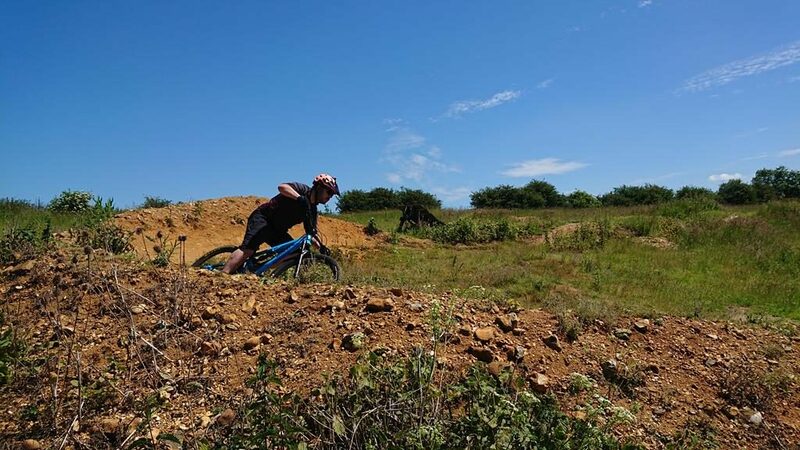 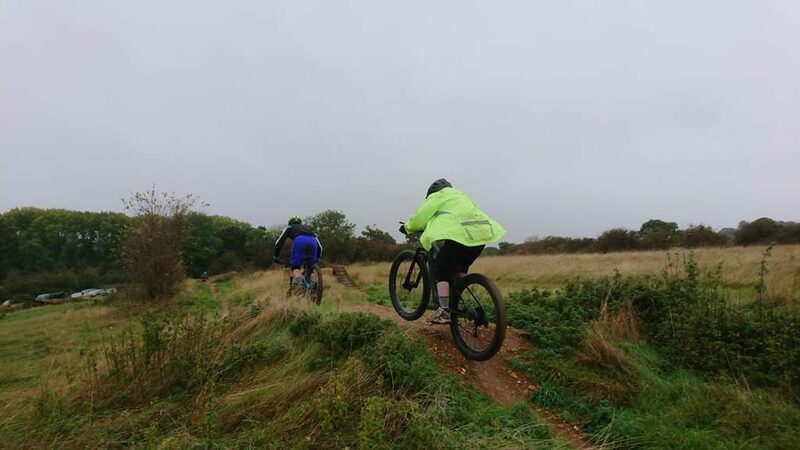 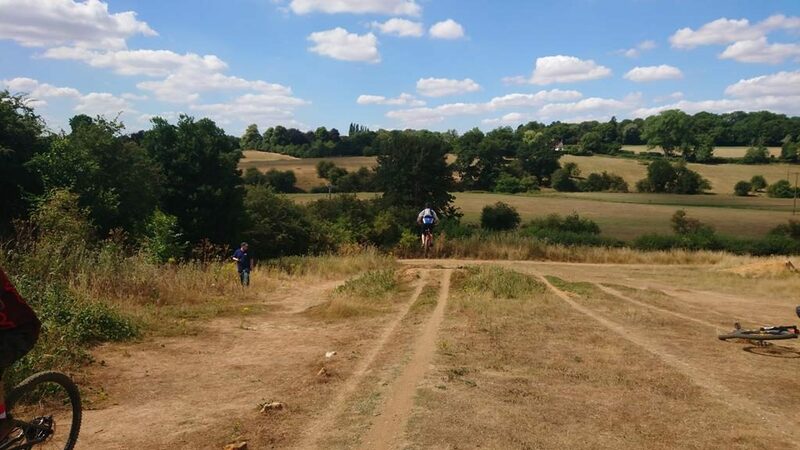 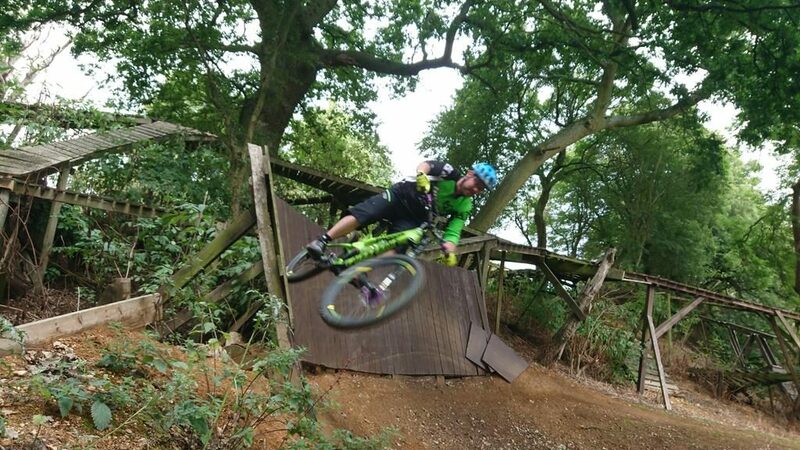 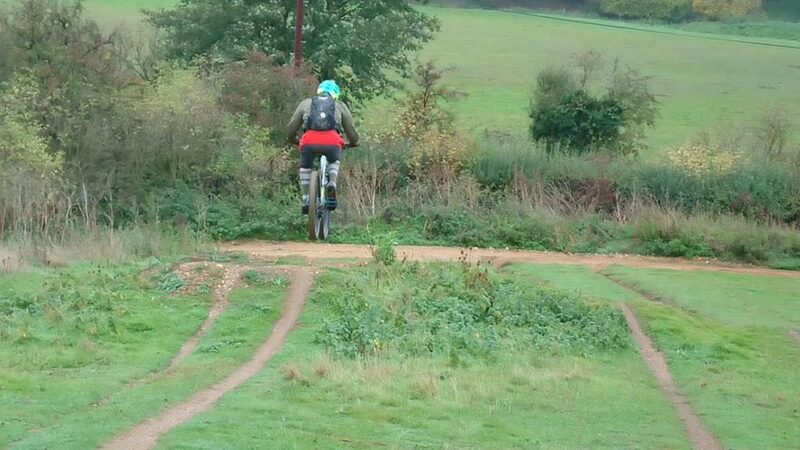 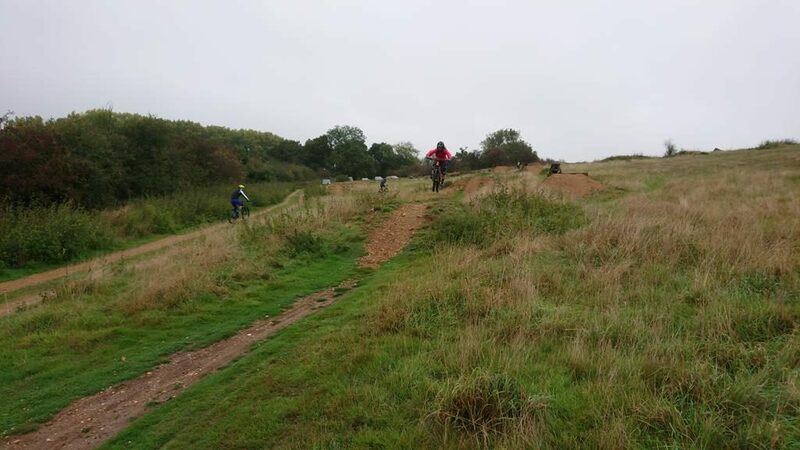 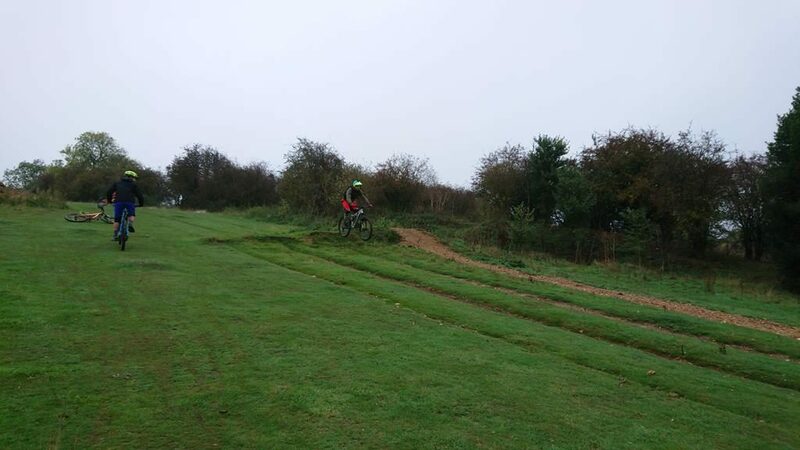 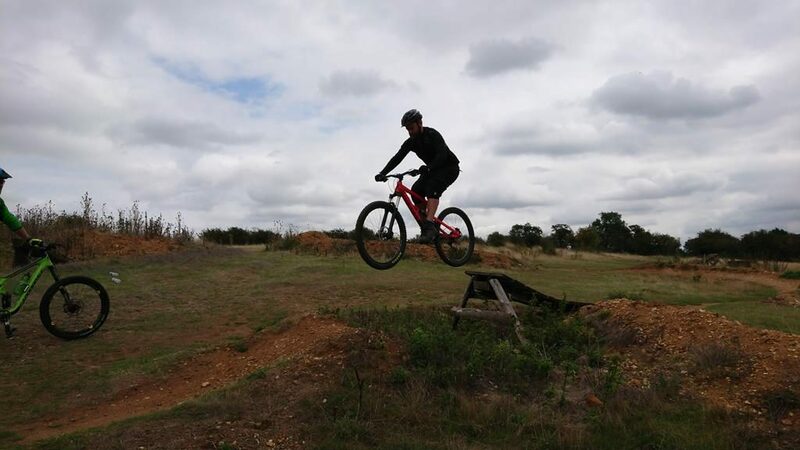 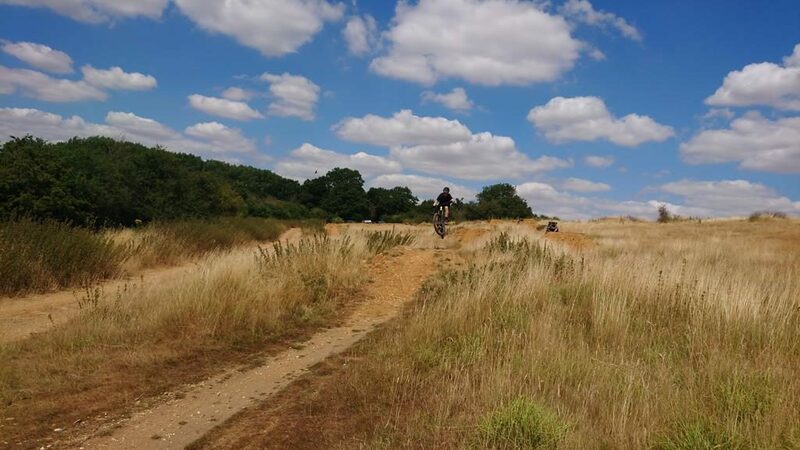 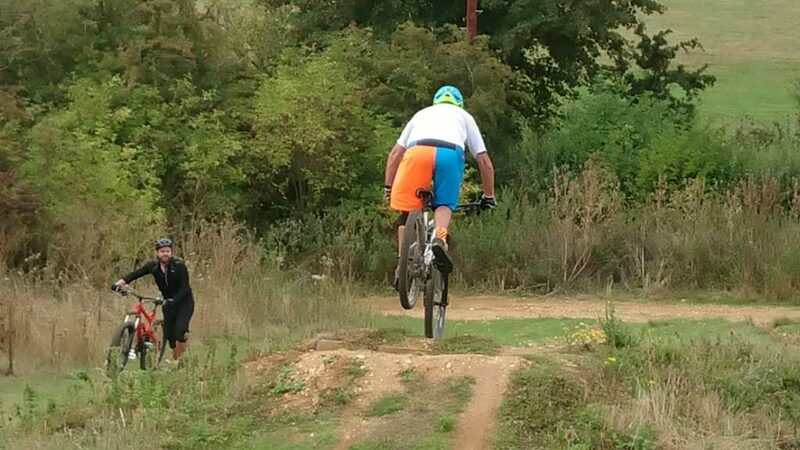 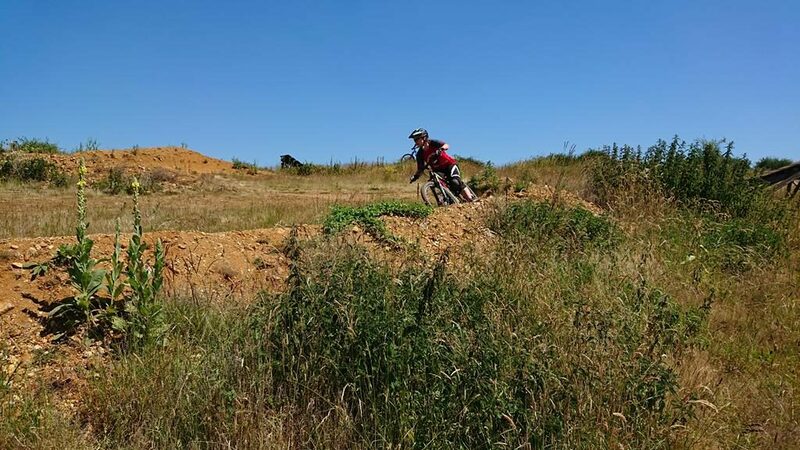 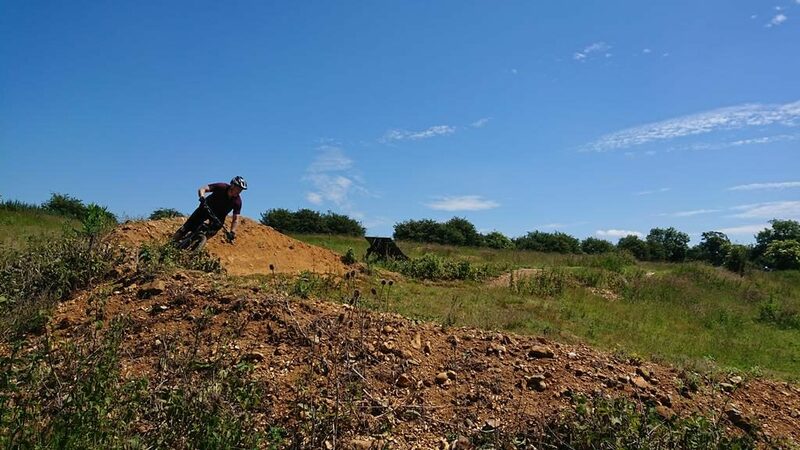 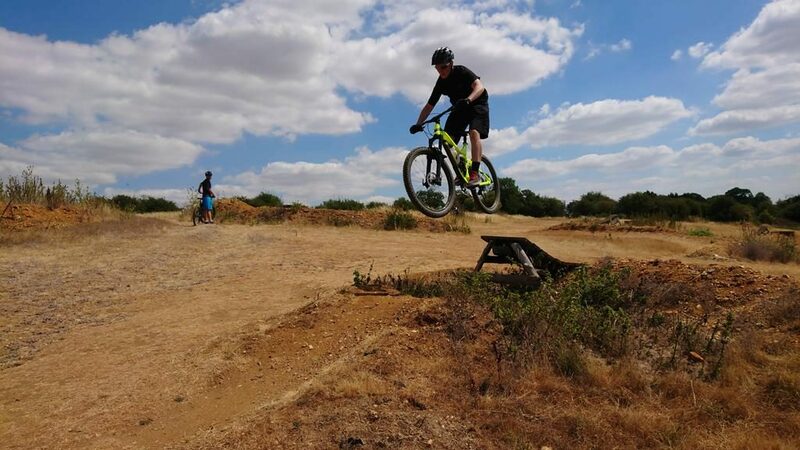 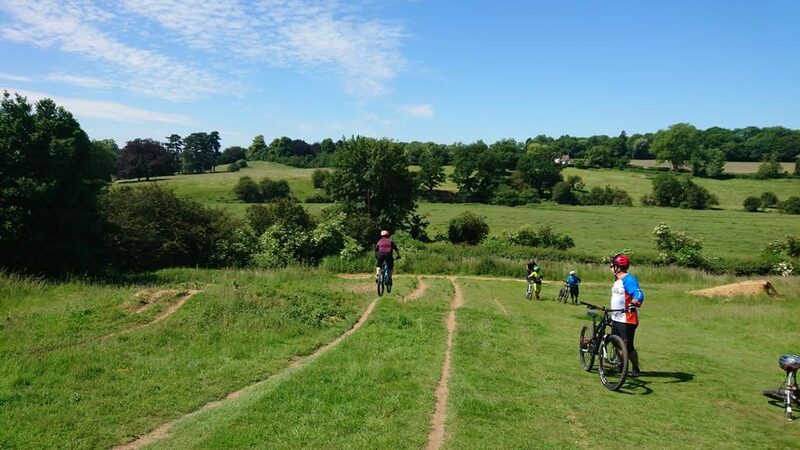 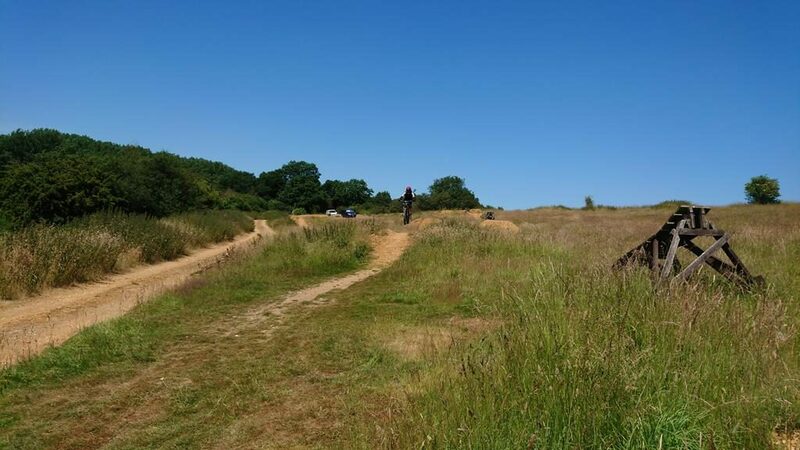 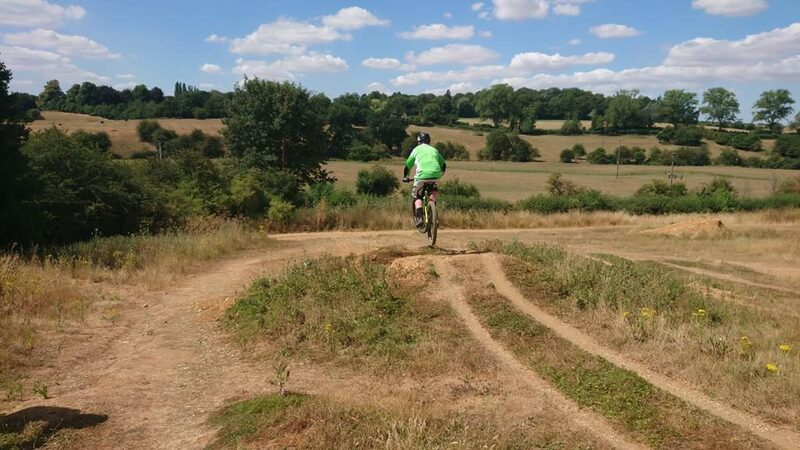 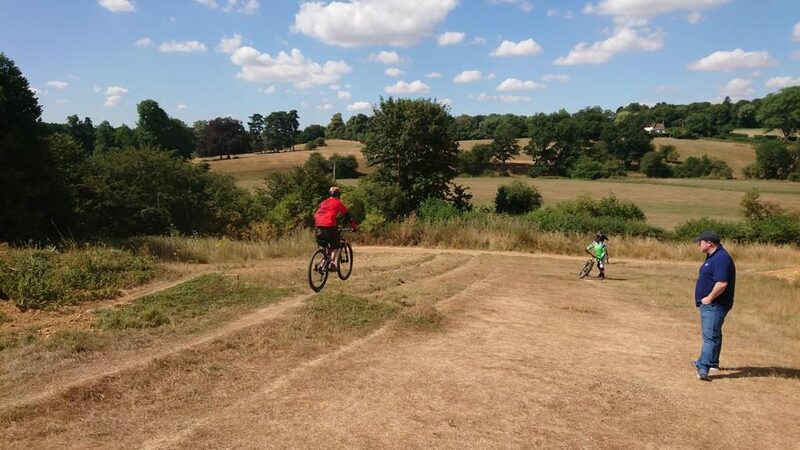 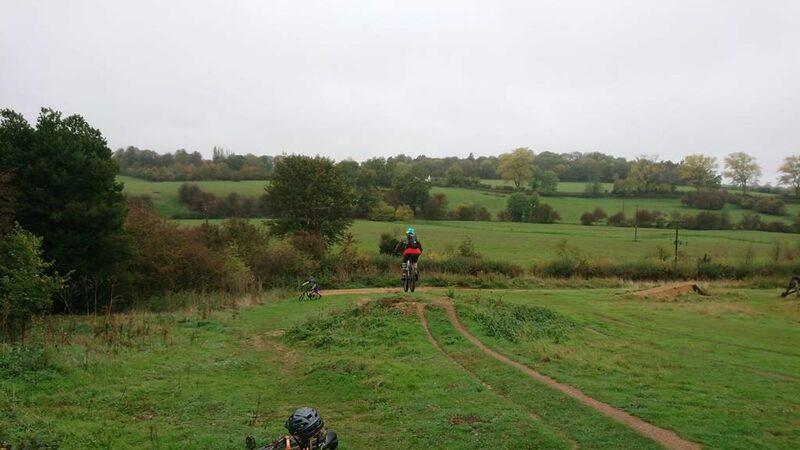 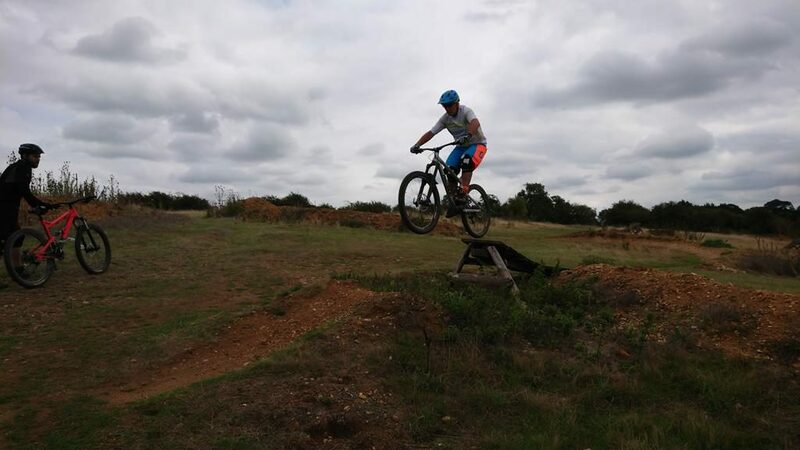 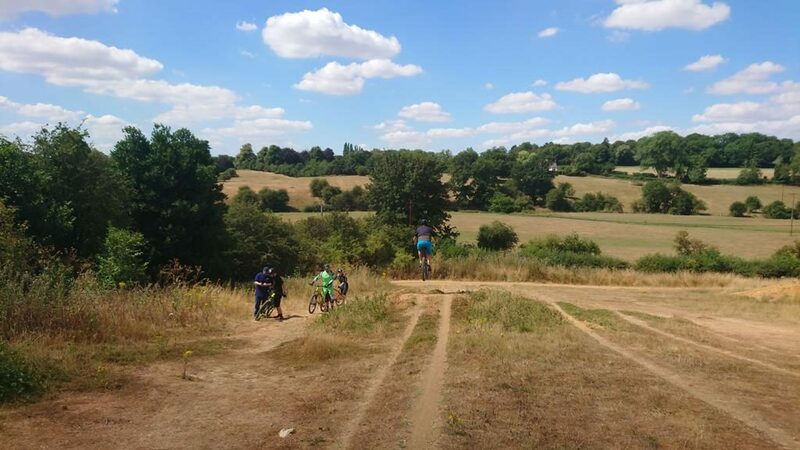 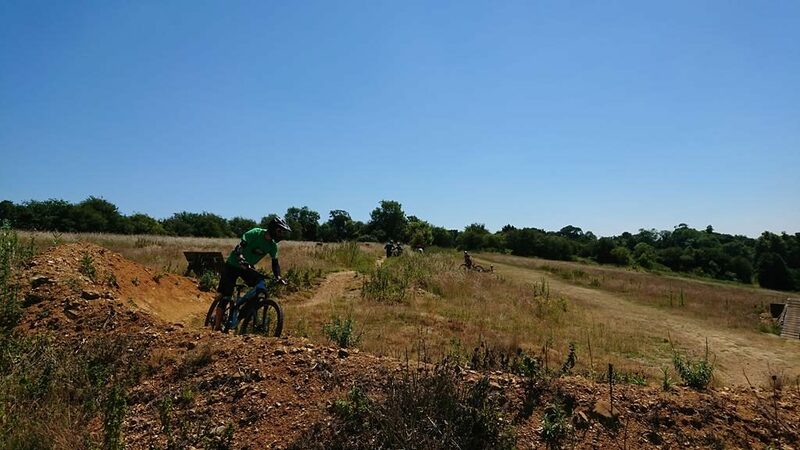 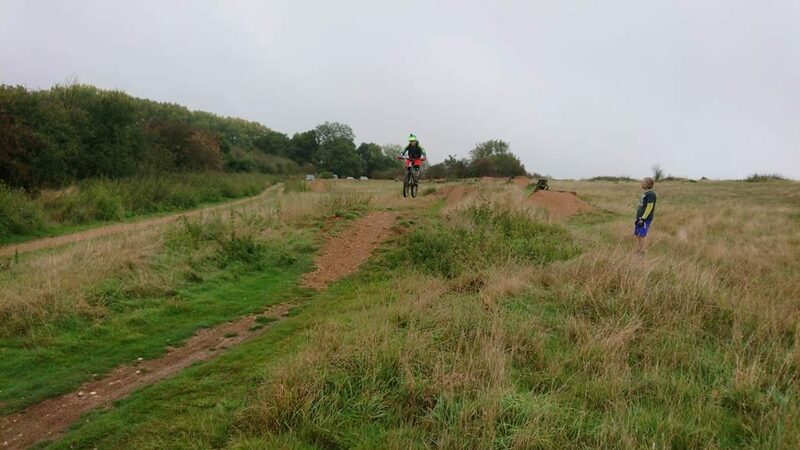 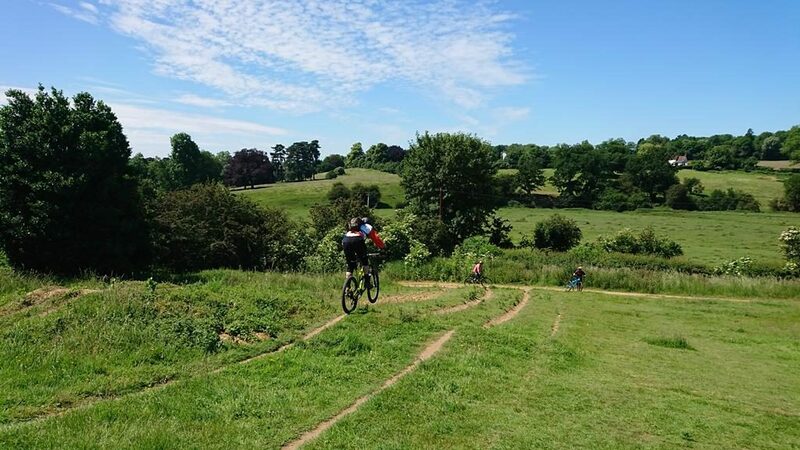 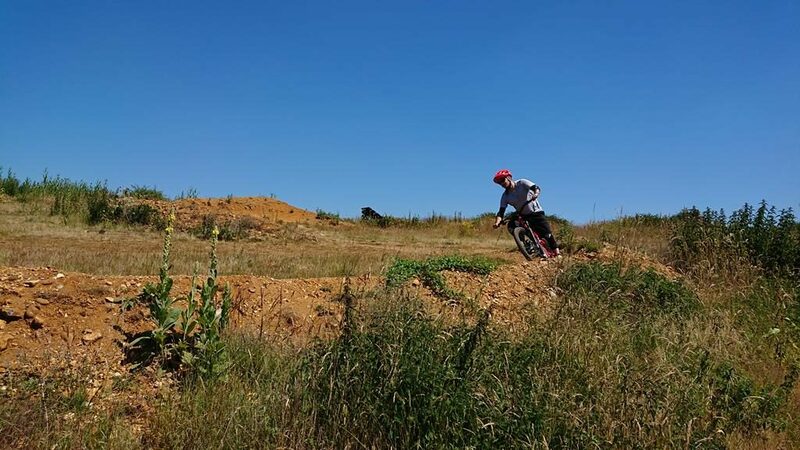 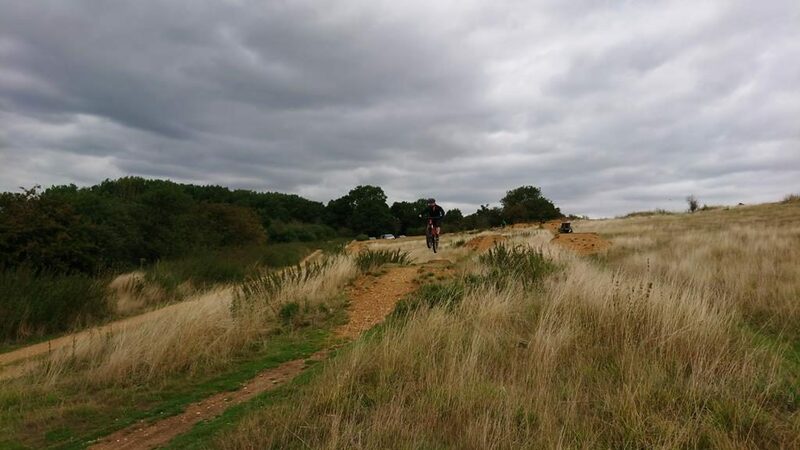 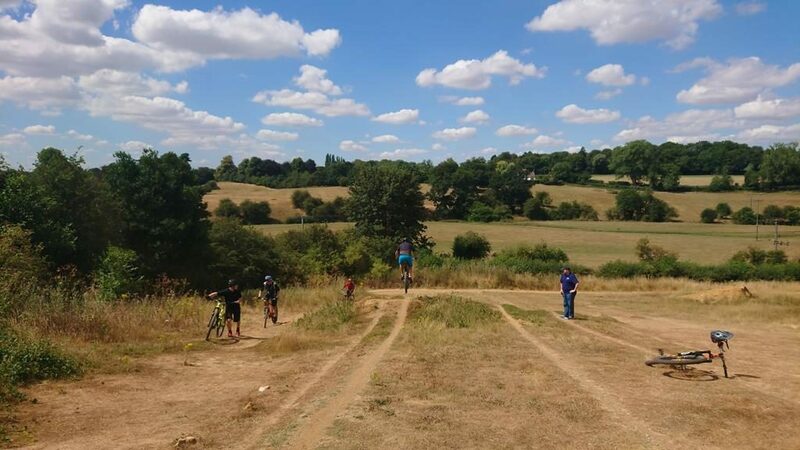 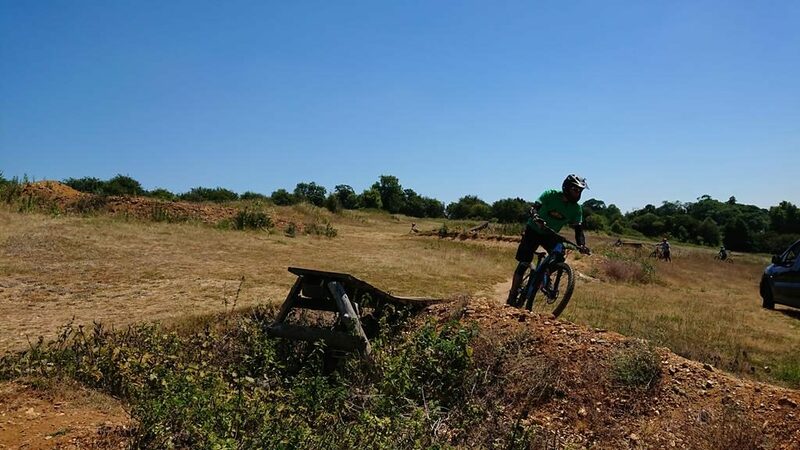 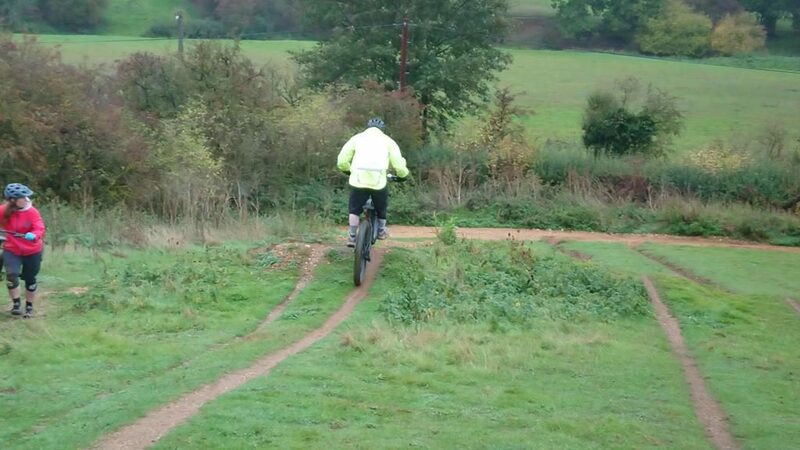 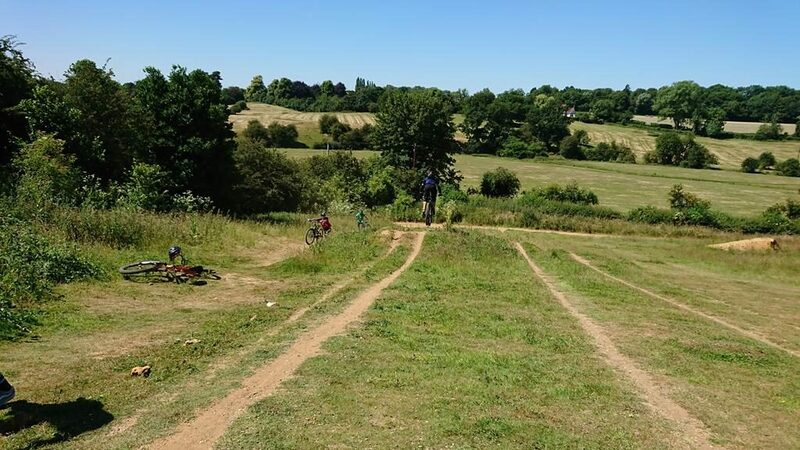 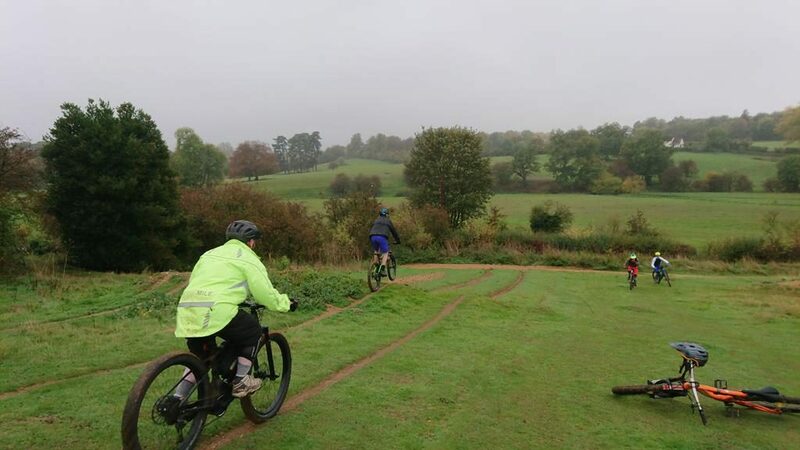 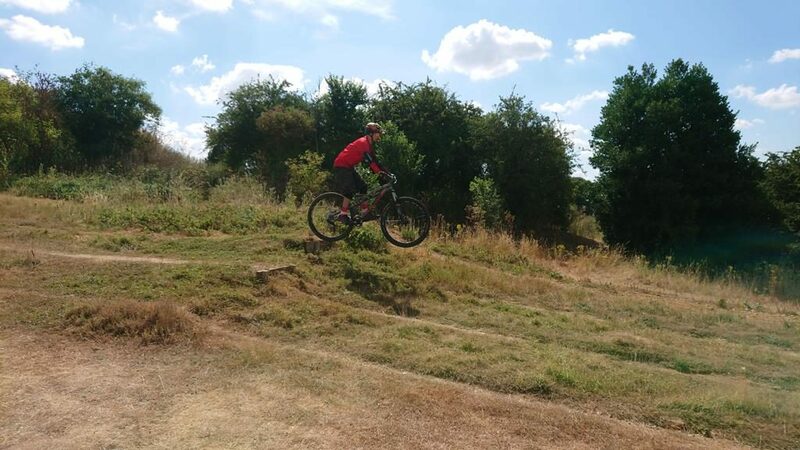 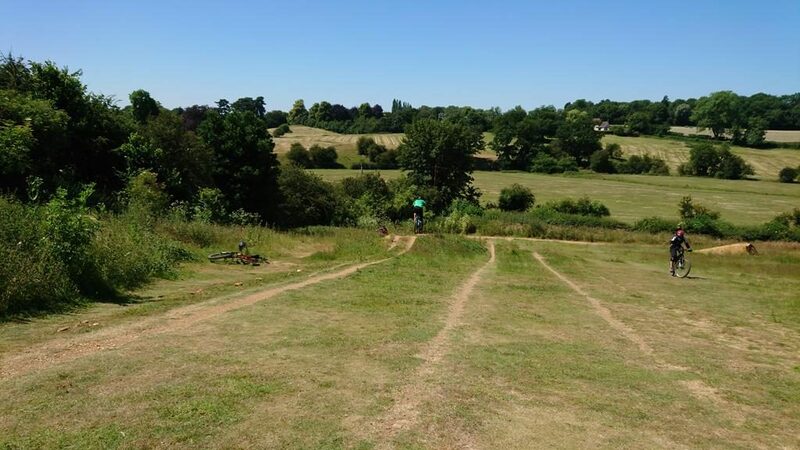 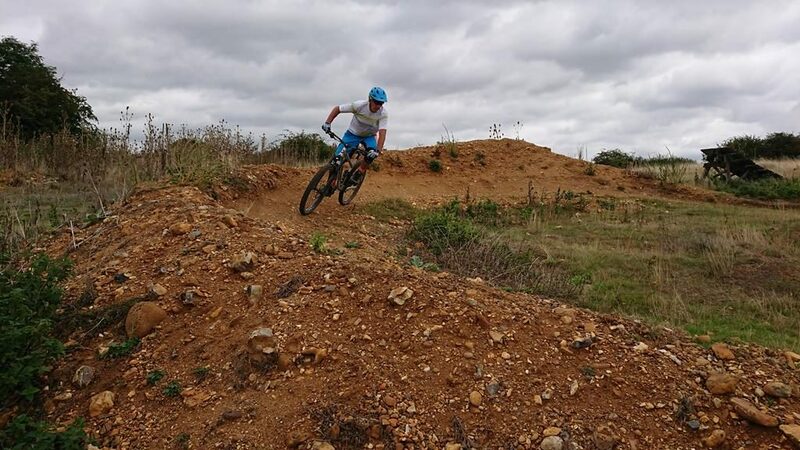 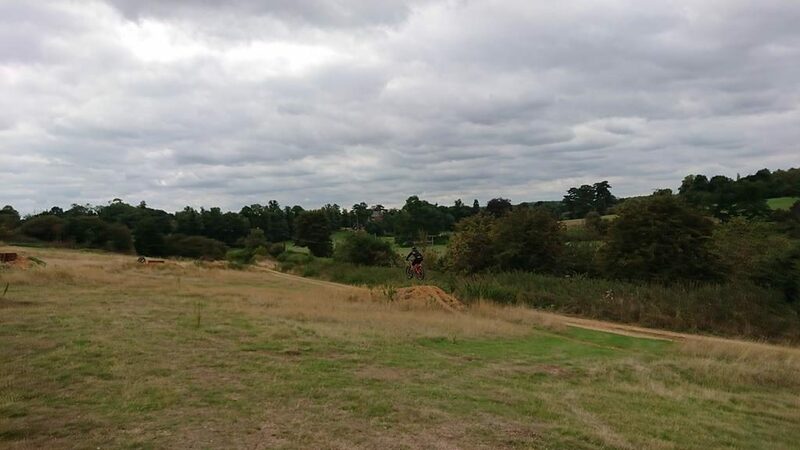 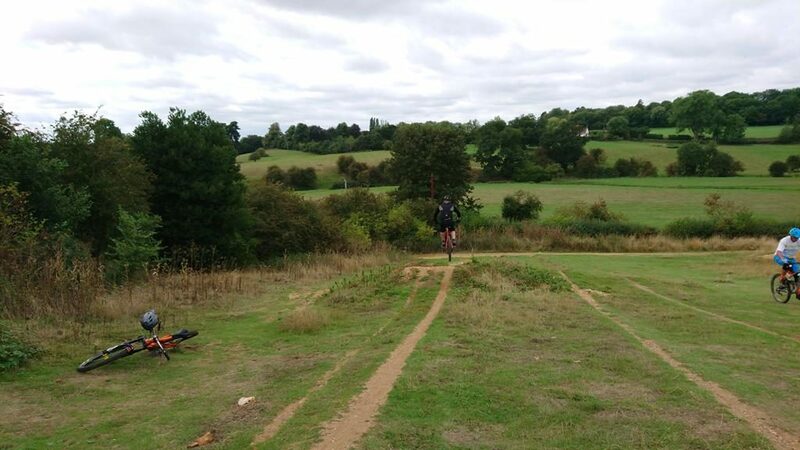 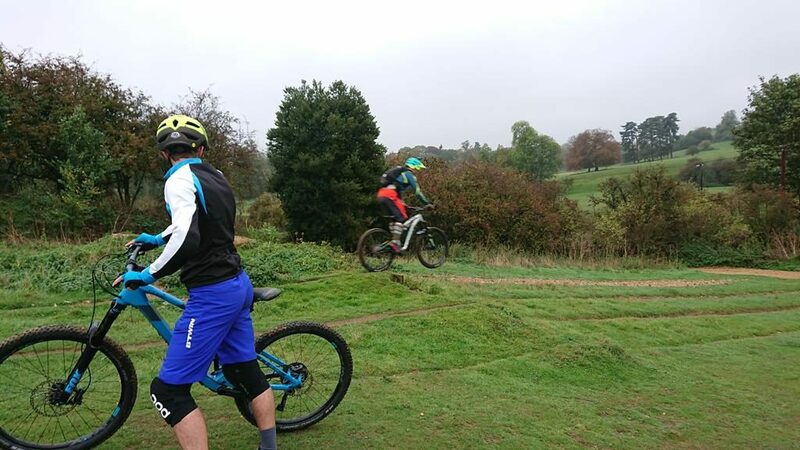 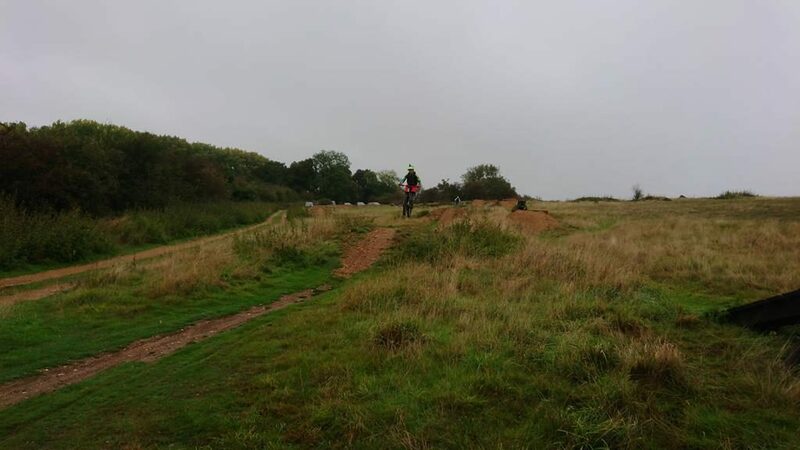 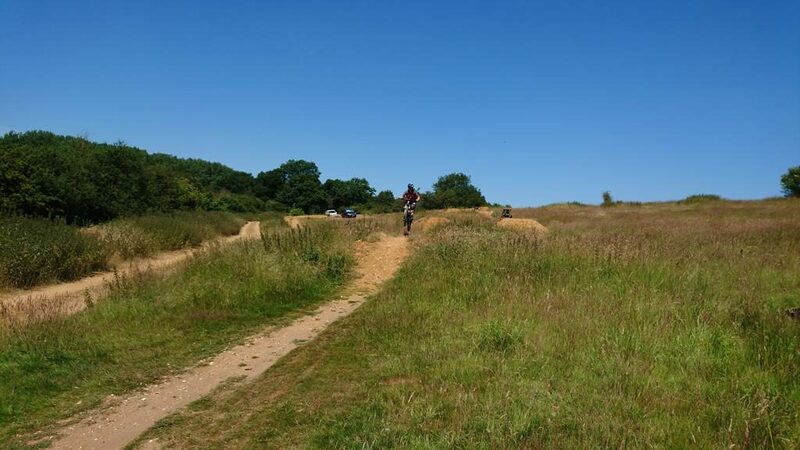 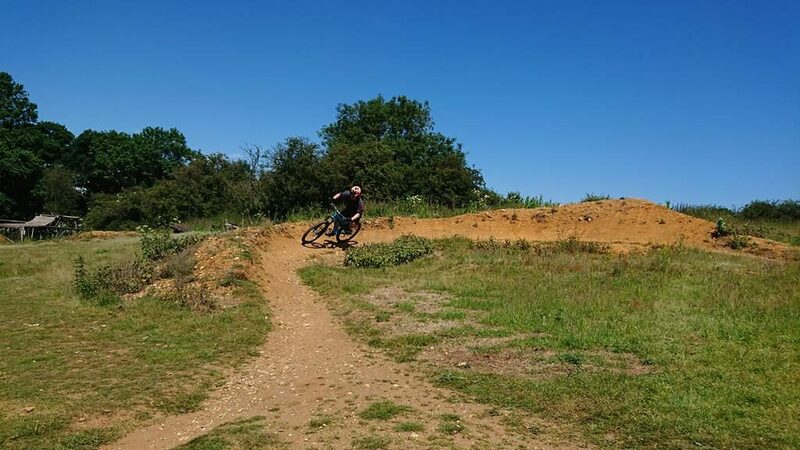 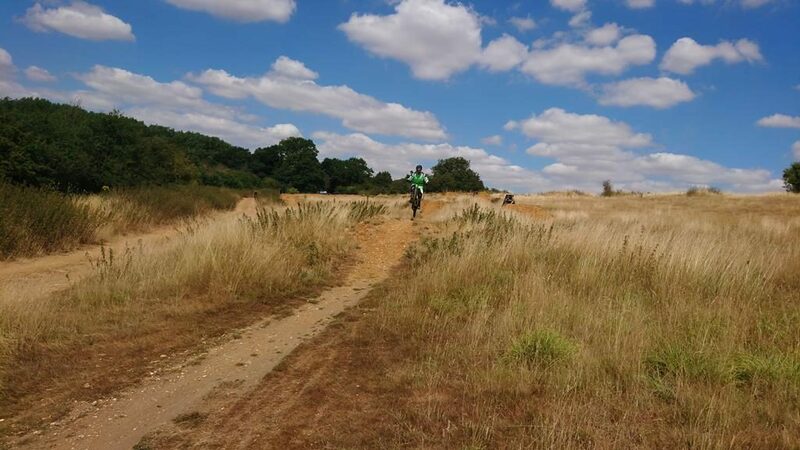 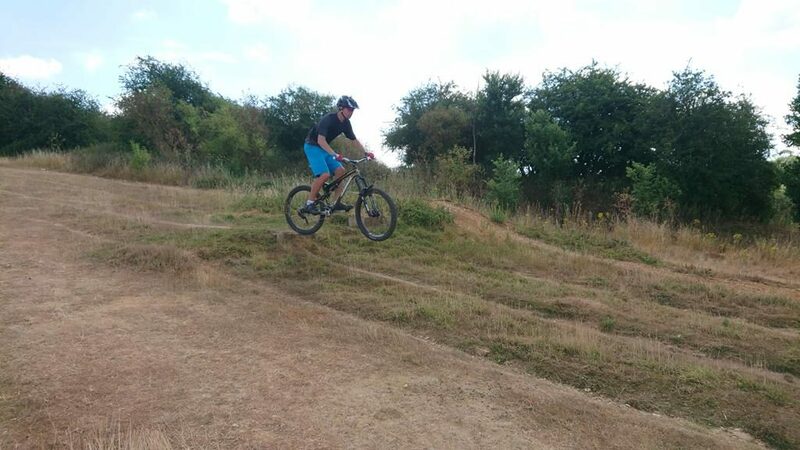 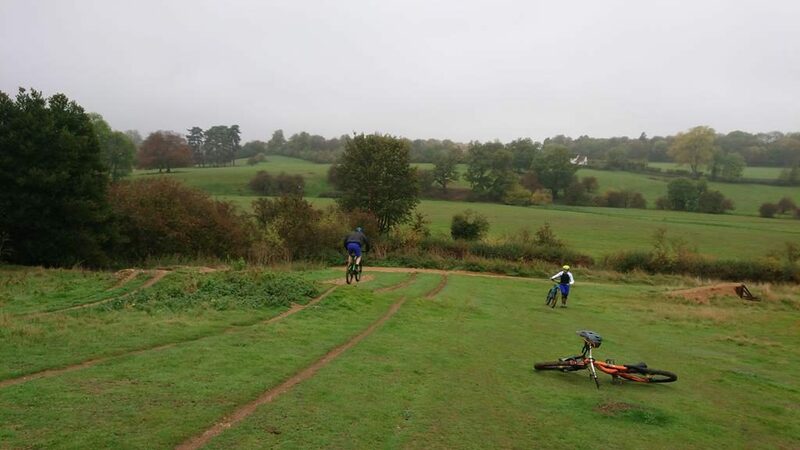 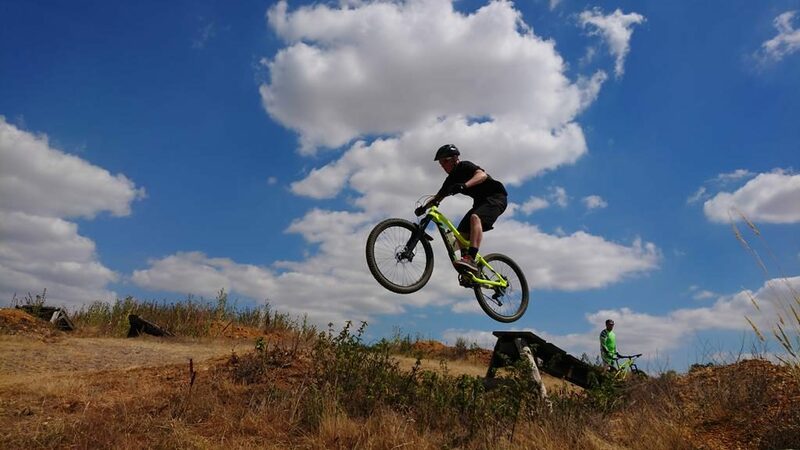 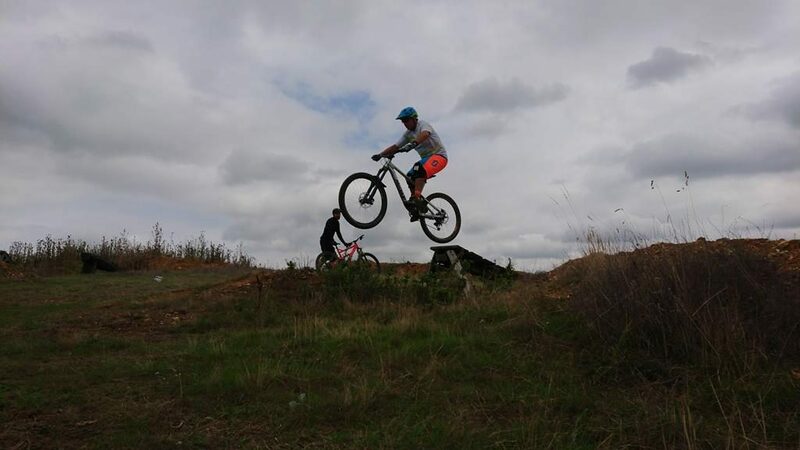 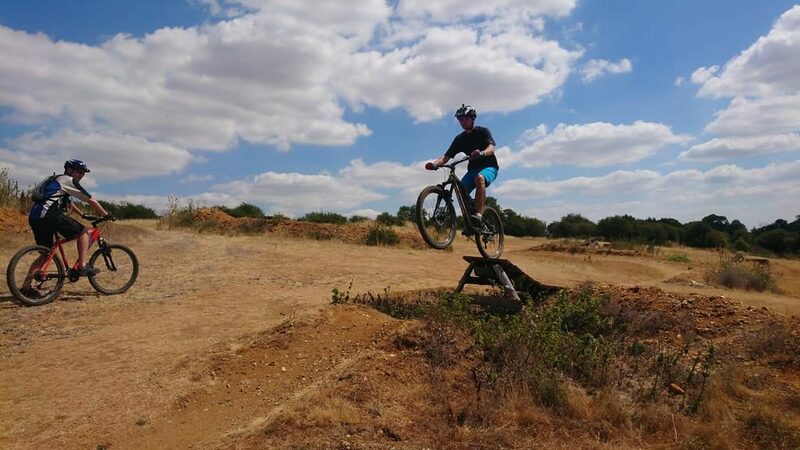 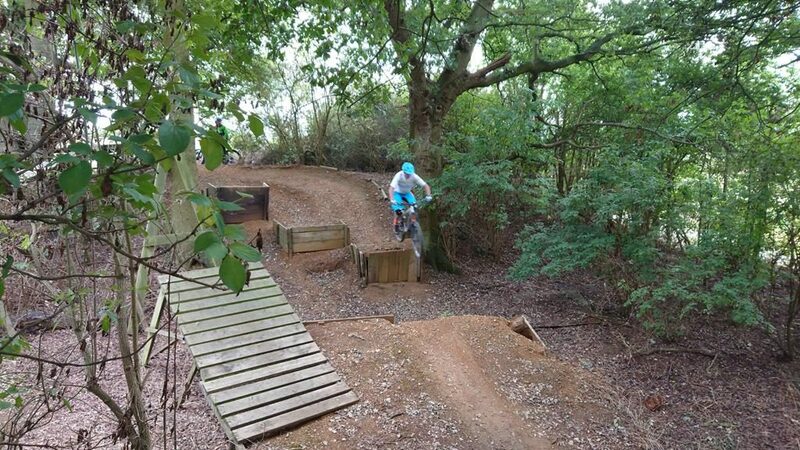 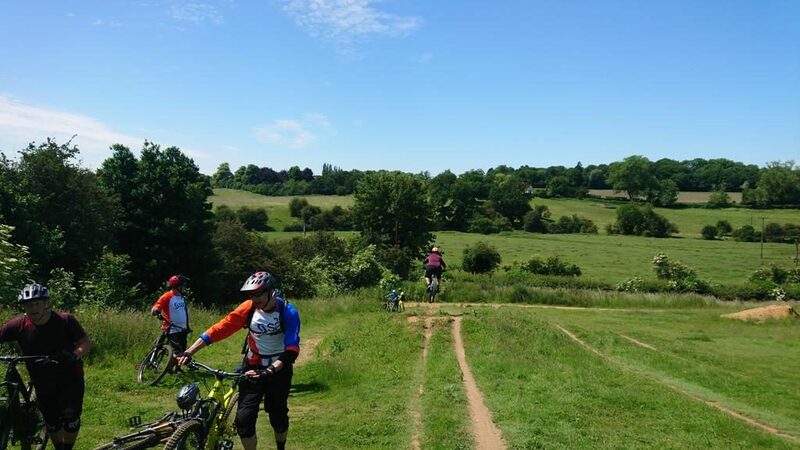 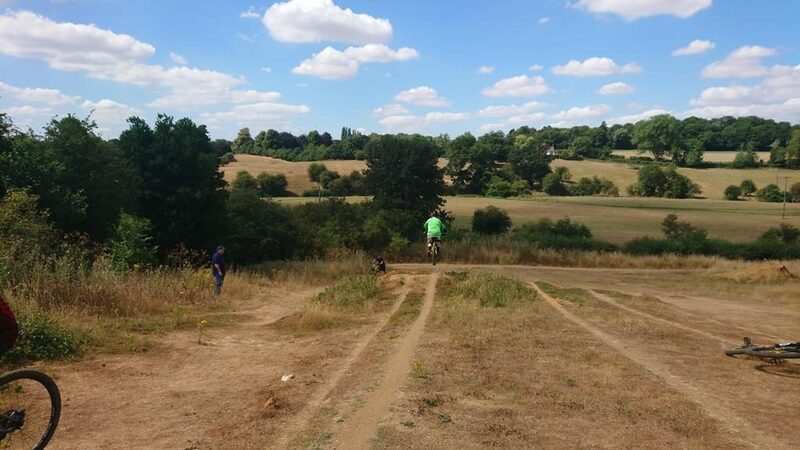 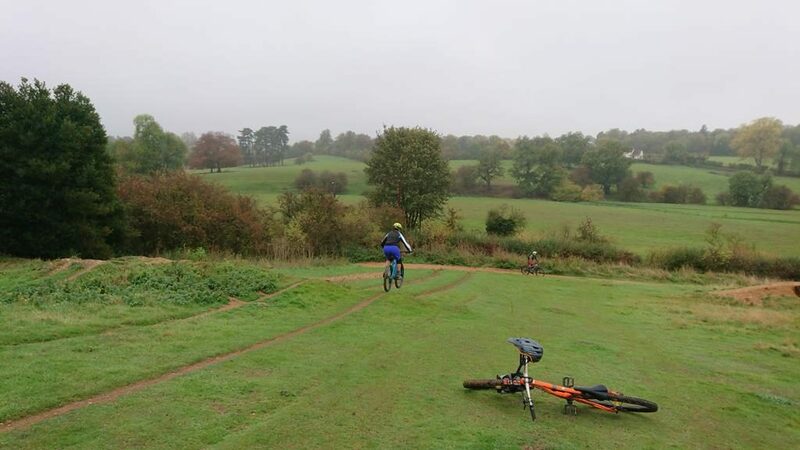 Below are some pictures and video from today’s public jumps and drops mountain bike coaching session.